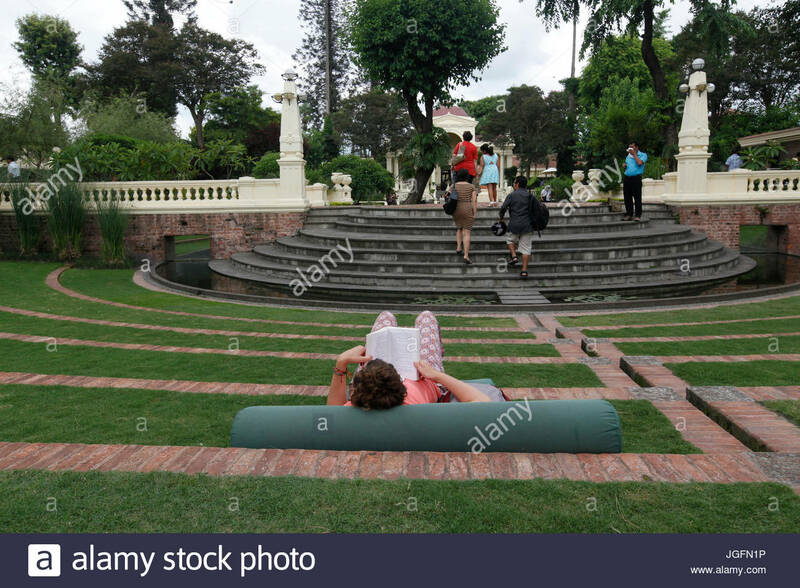 A woman reads inside Kathmandu's Garden of Dreams. 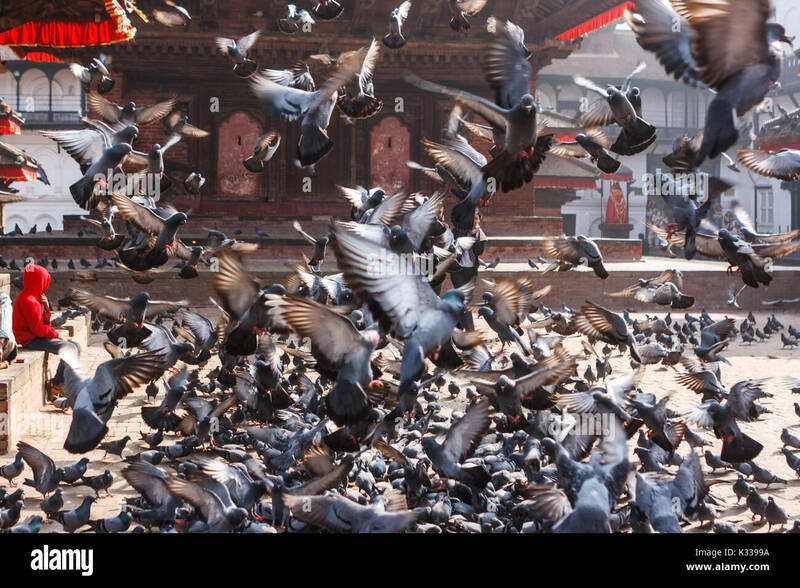 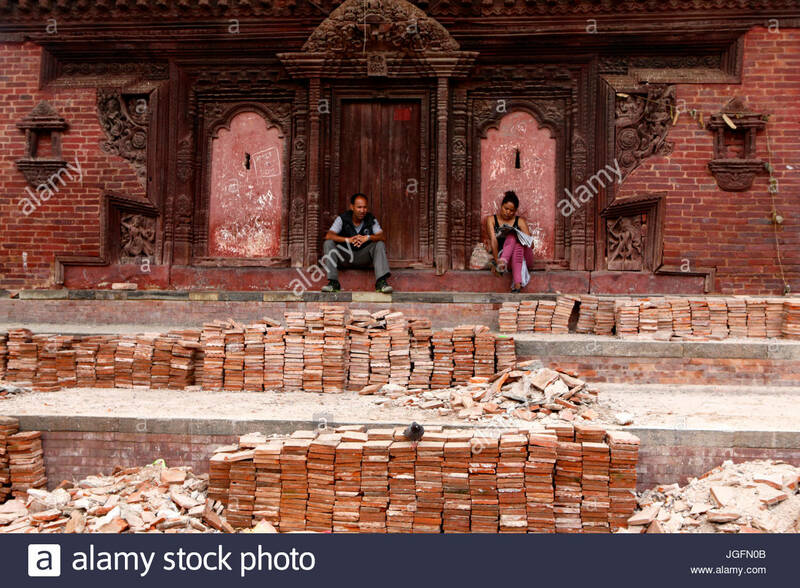 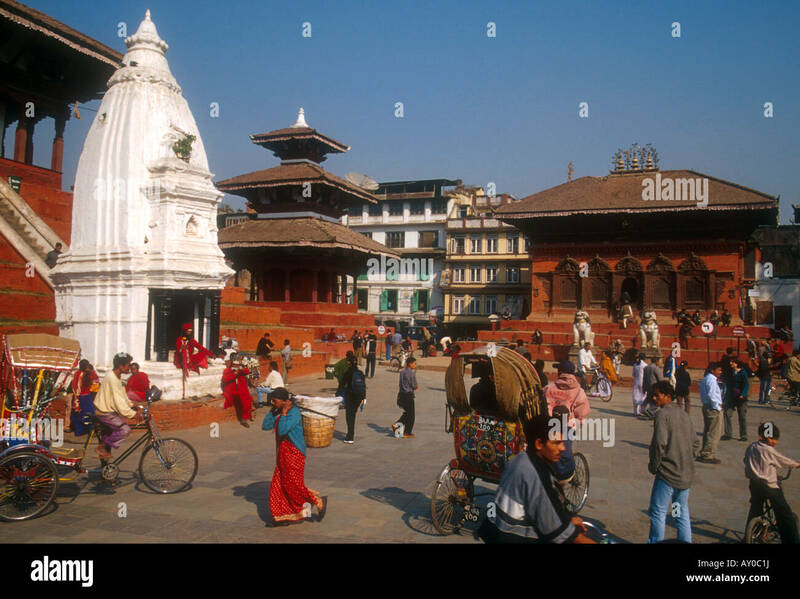 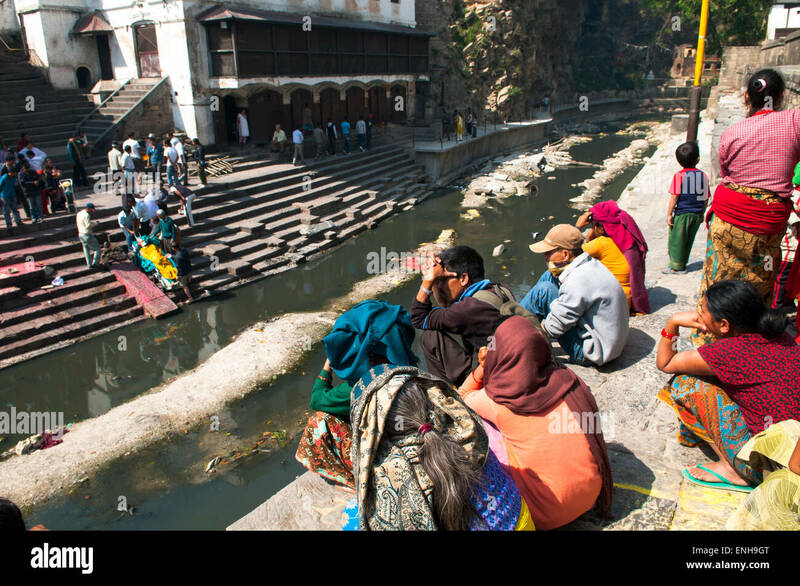 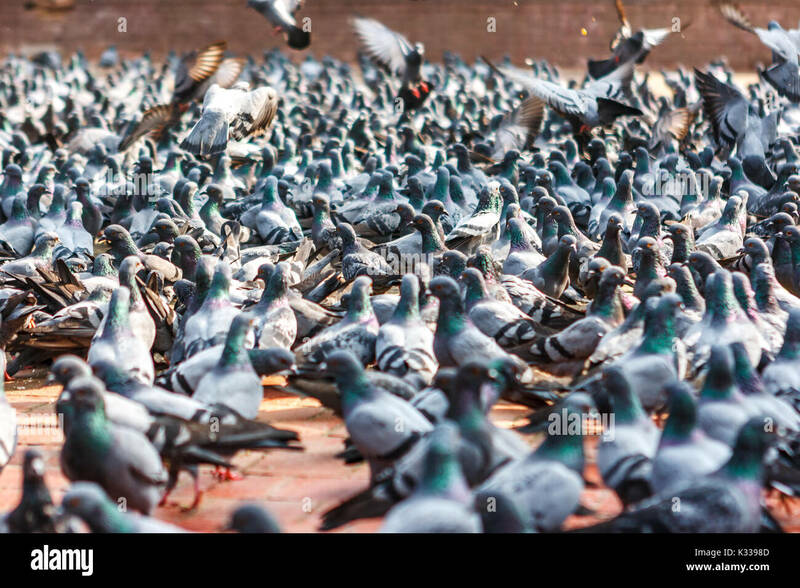 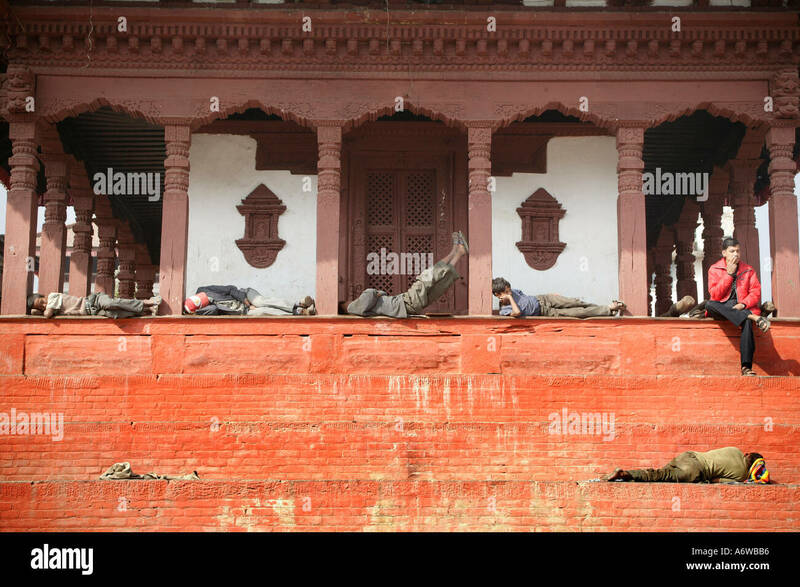 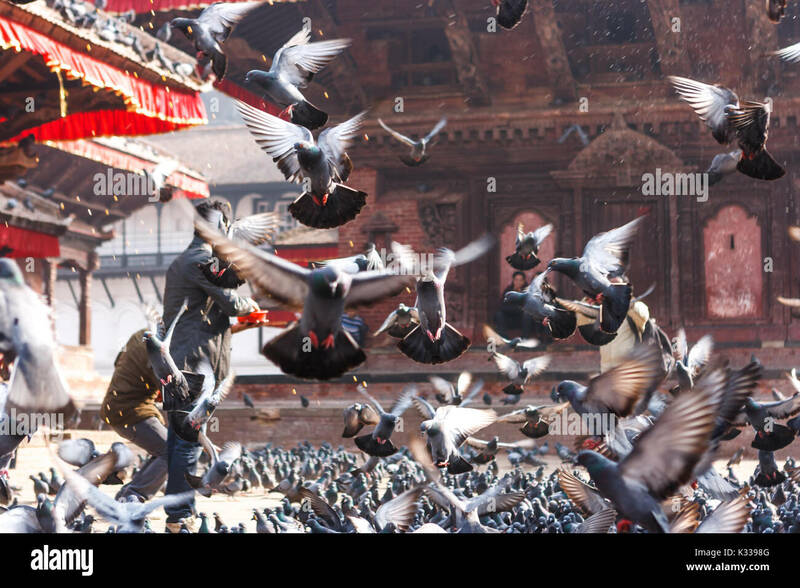 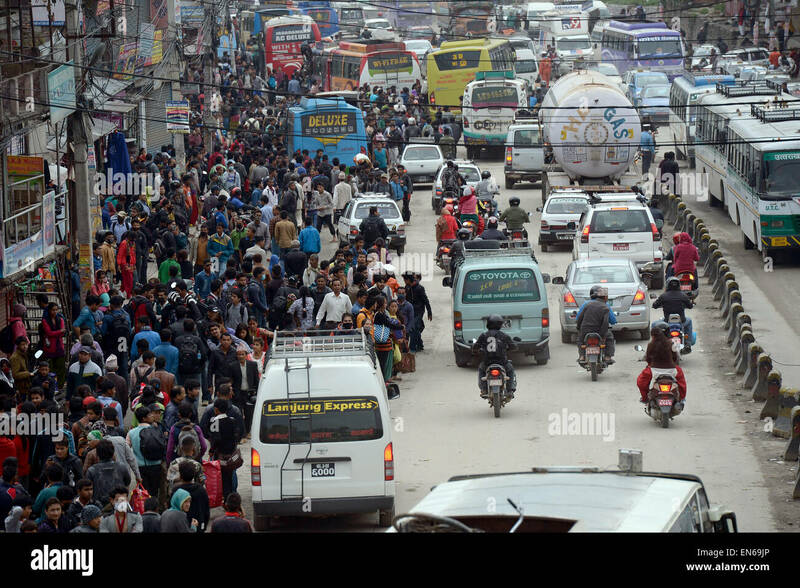 People sit amongst the bricks in Kathmandu's Durbar Square. 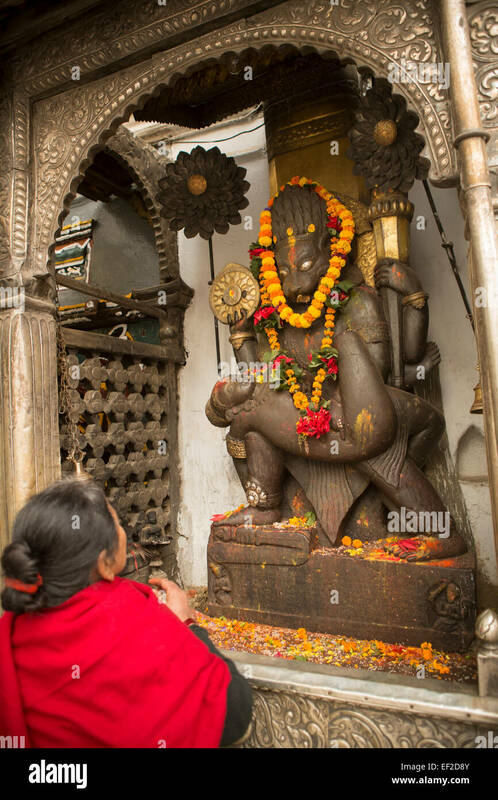 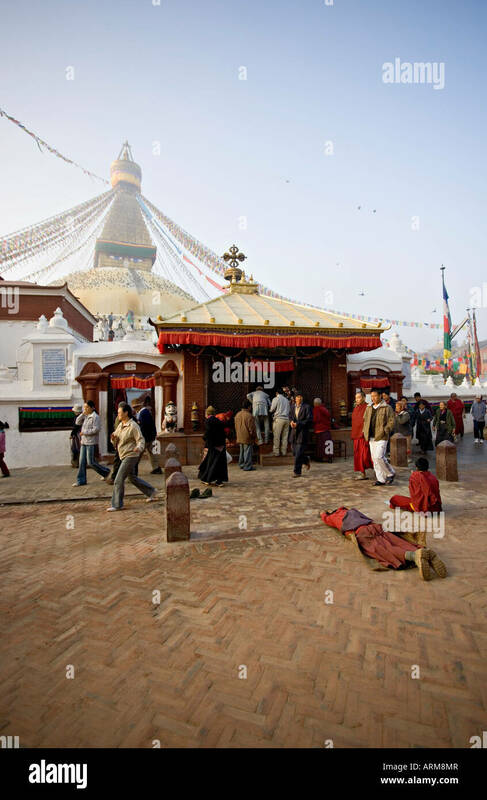 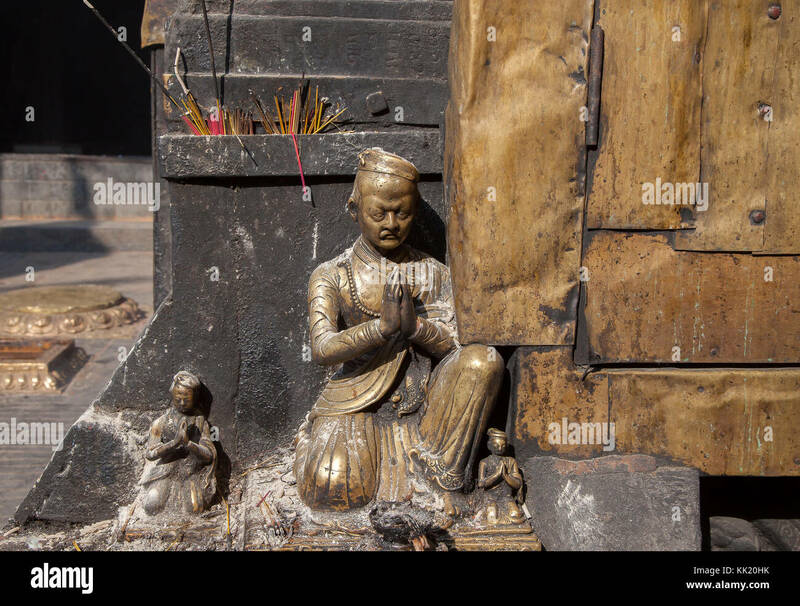 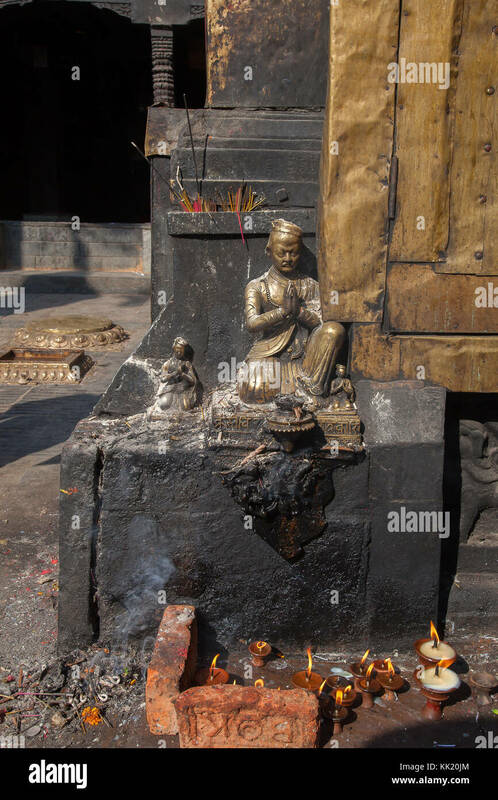 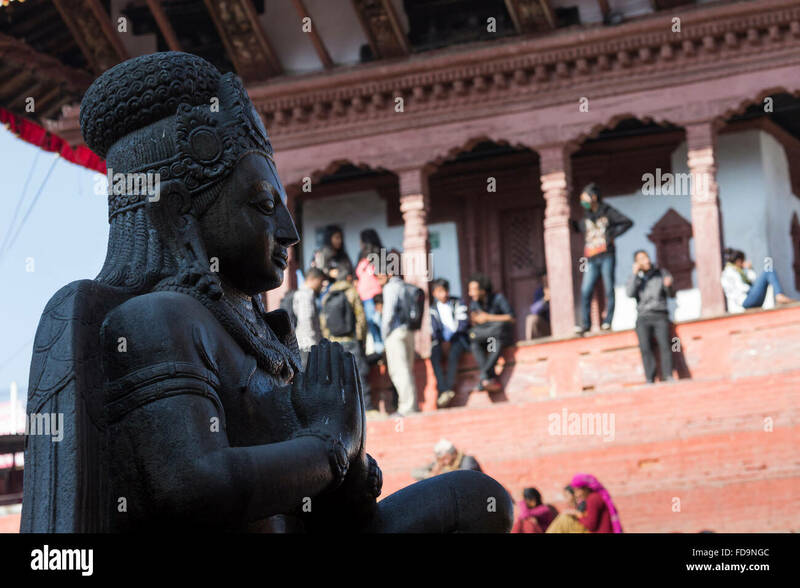 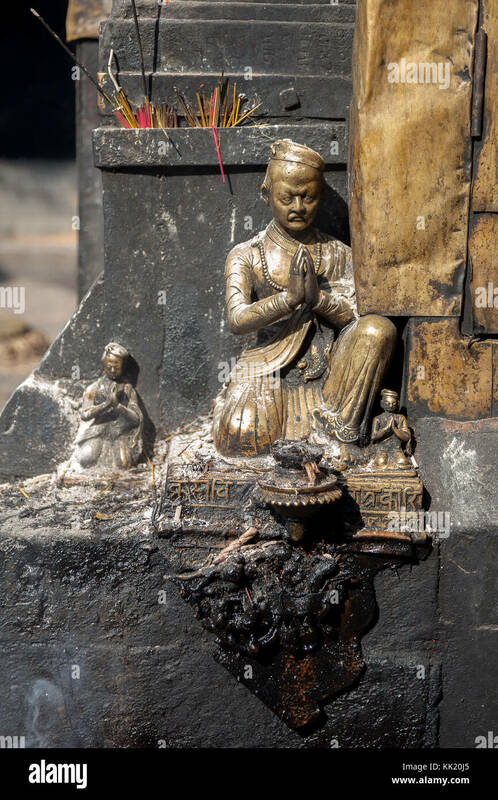 Woman praying to a god in Kathmandu's Durbar Square, Nepal. 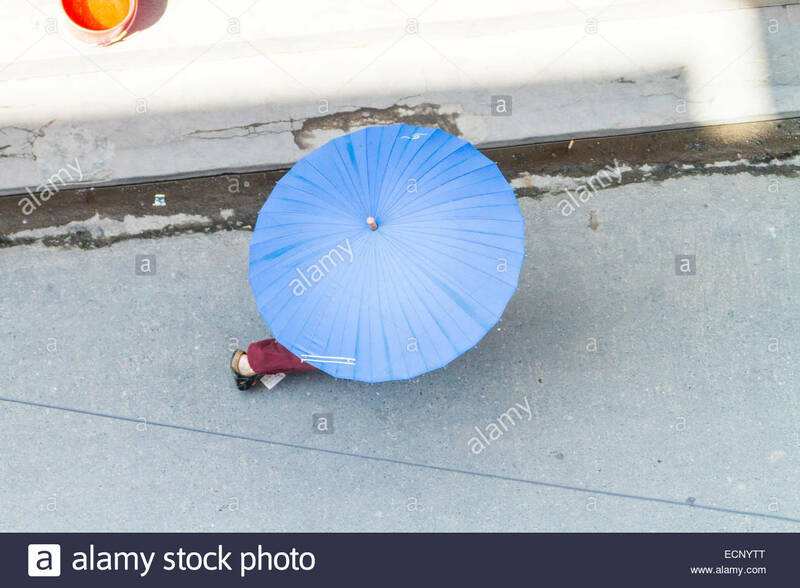 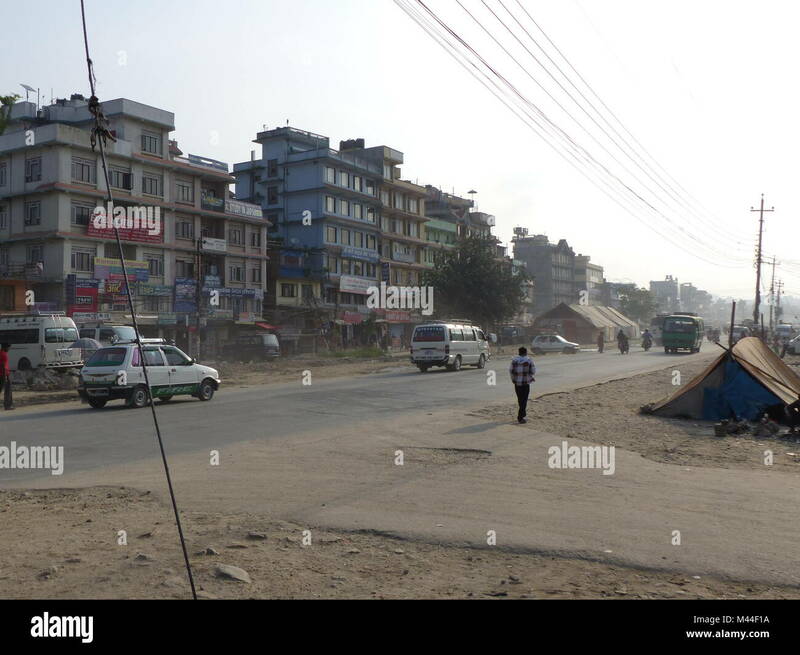 A shot from above of a woman walking with a blue umbrella through the streets of Kathmandu's Thamel District. 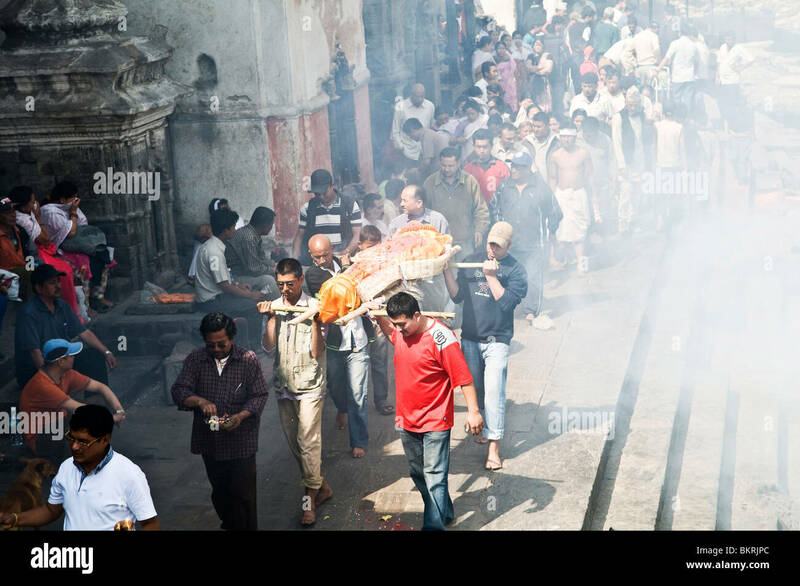 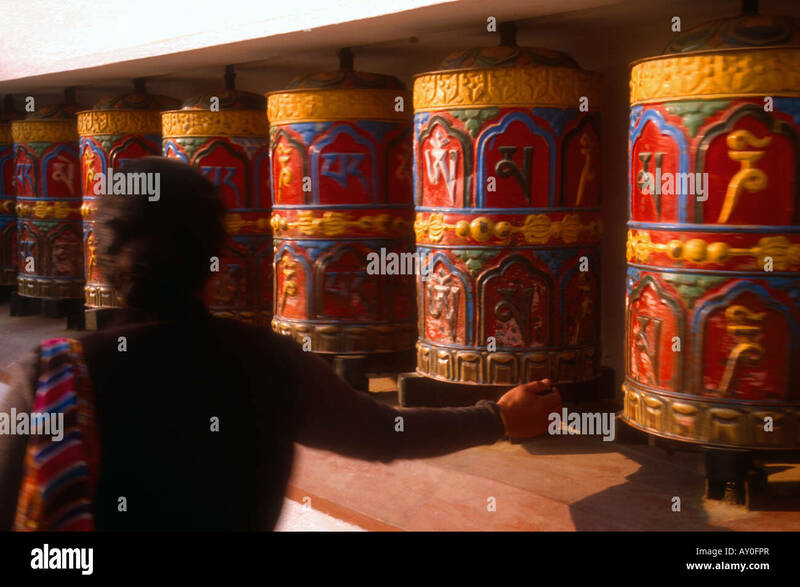 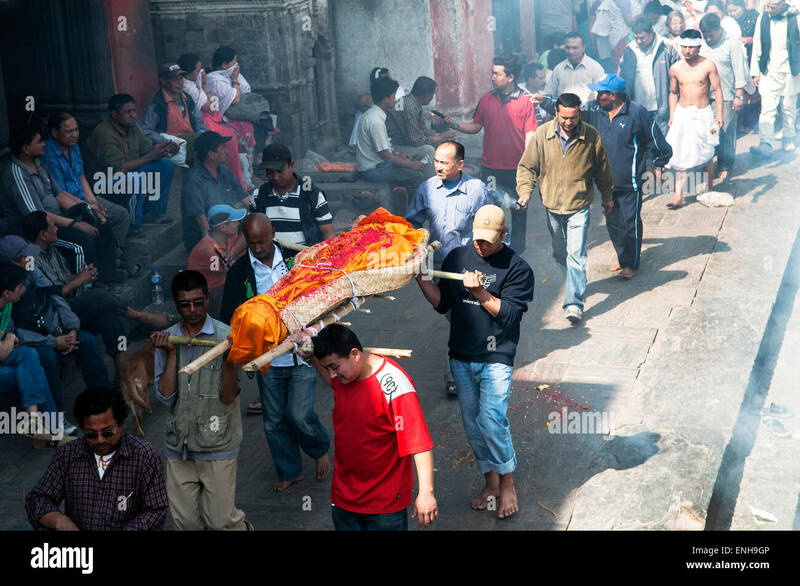 A body headed for cremation in Kathmandu's Pashupatinath temple. 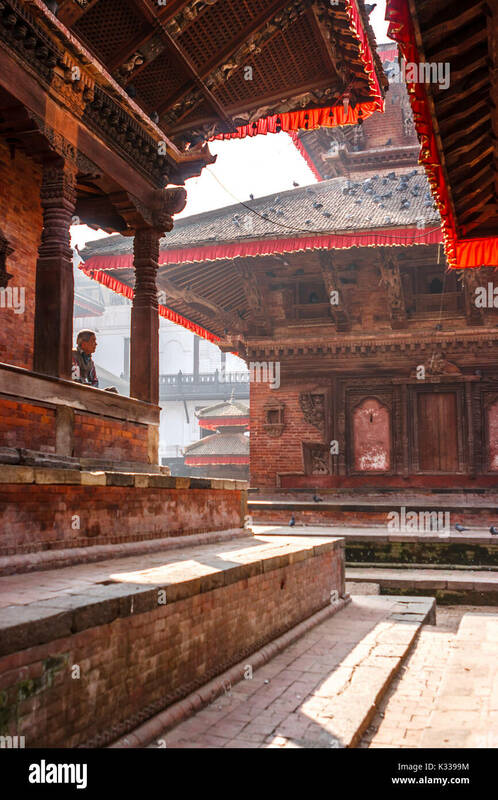 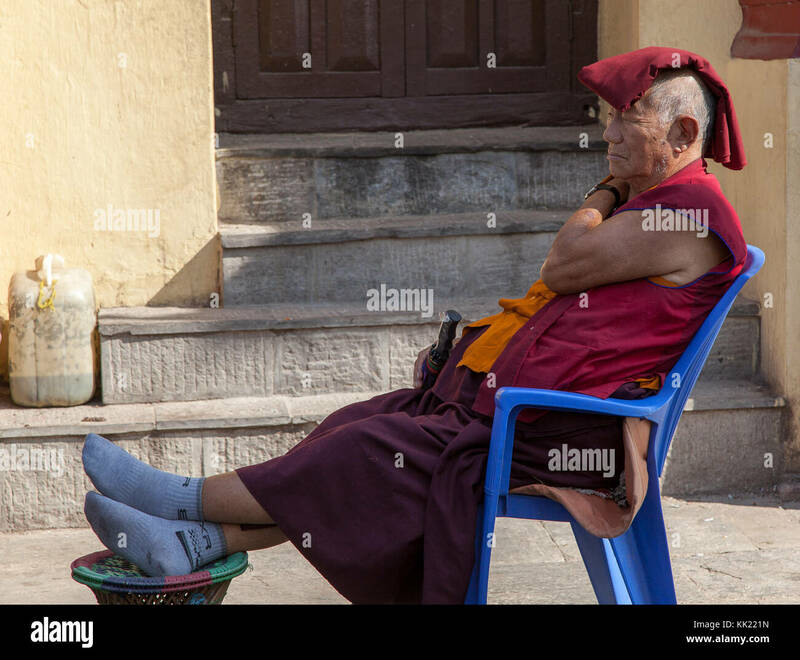 Alone man meditating in the temples of Kathmandu's Durbar square. 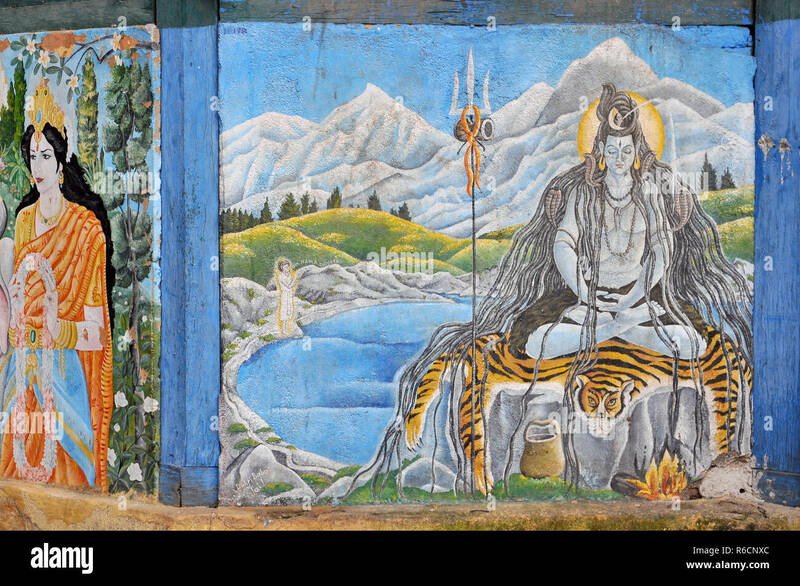 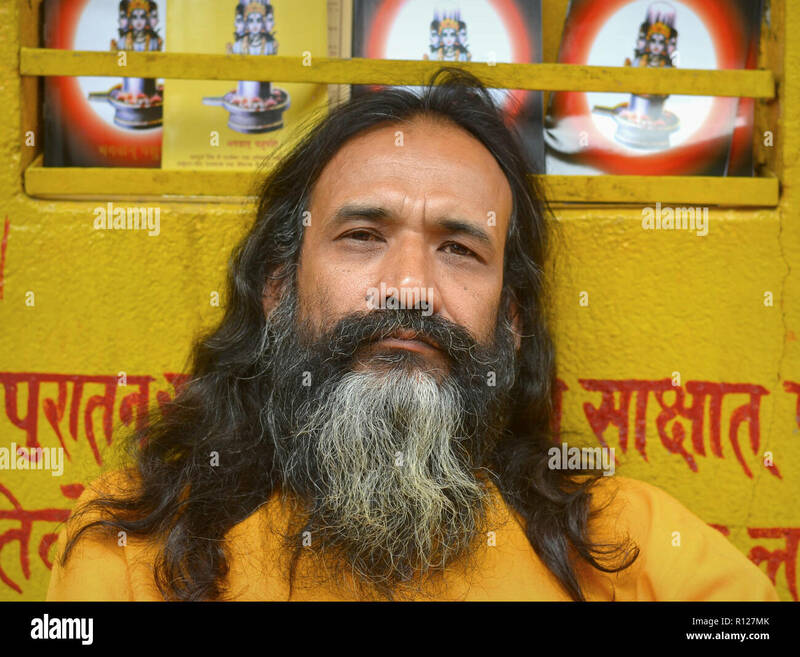 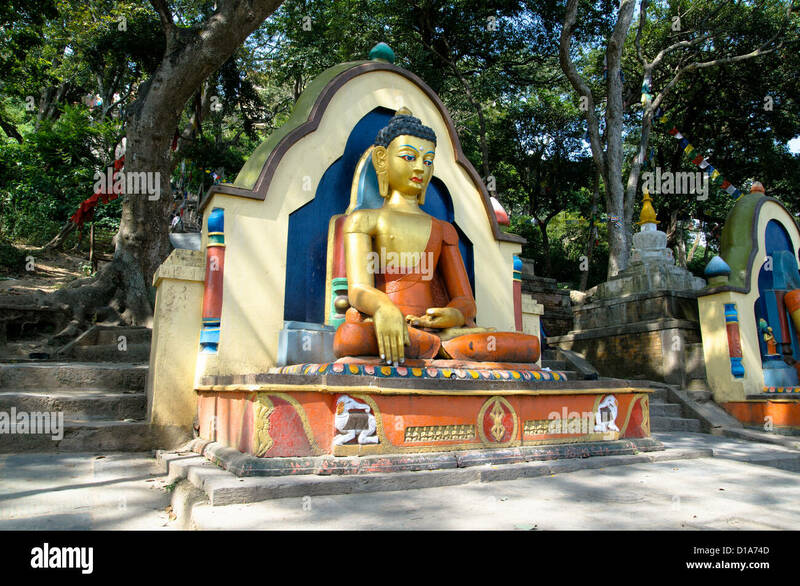 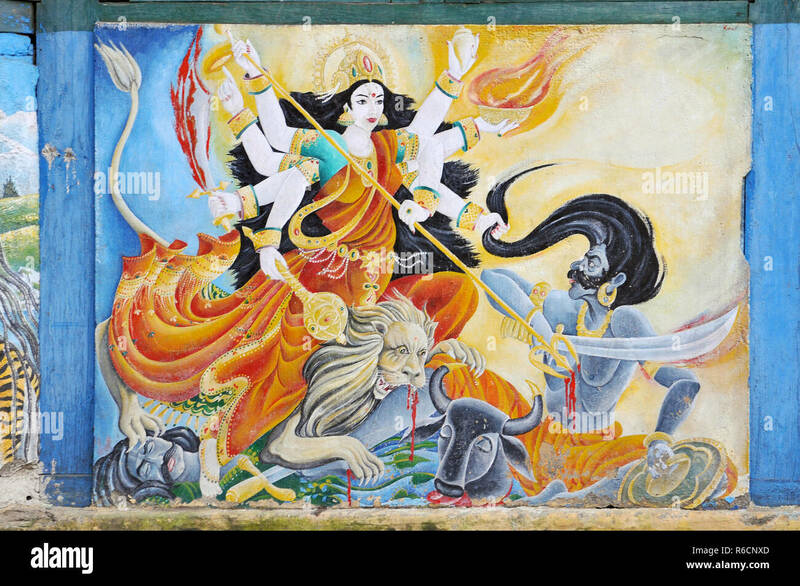 Indian yoga teacher from Kathmandu's famous Shree Pashupatinath Yoga School. 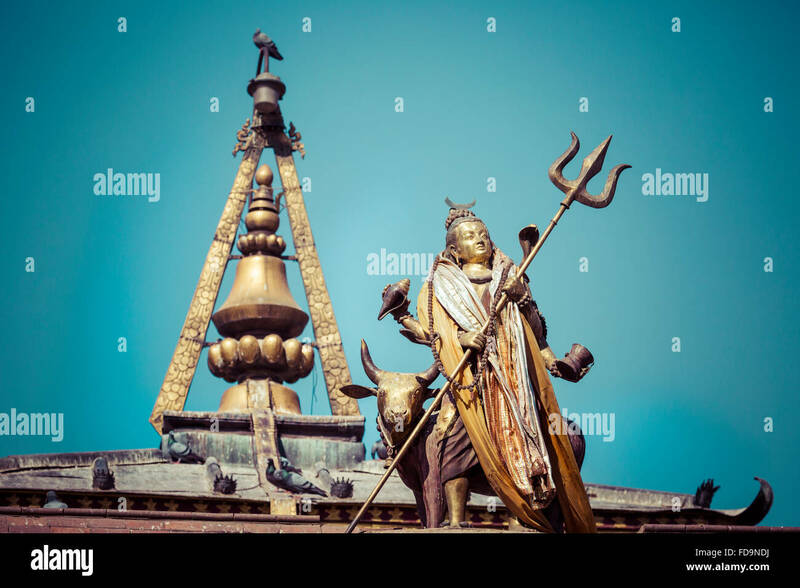 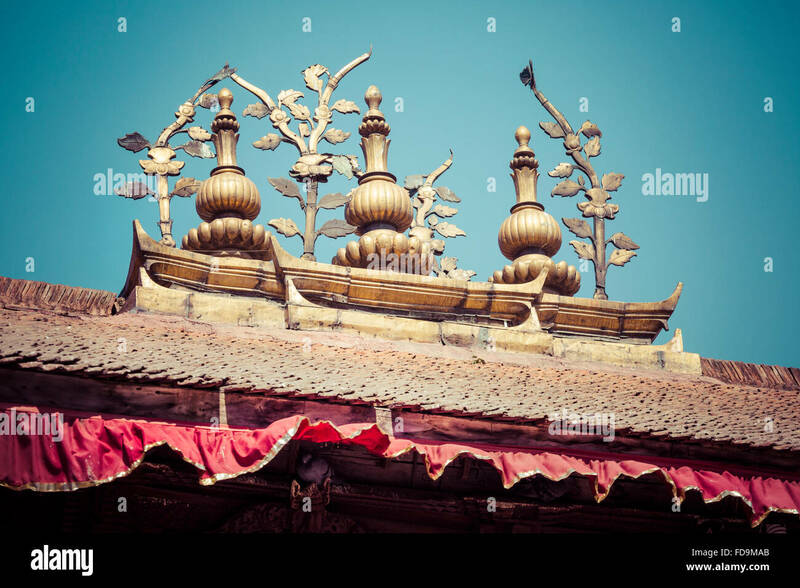 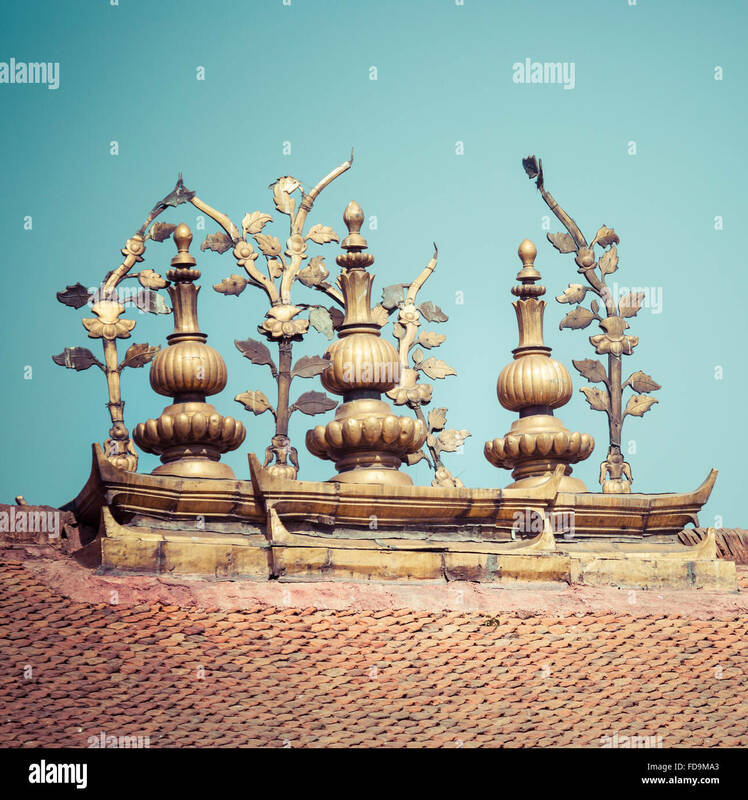 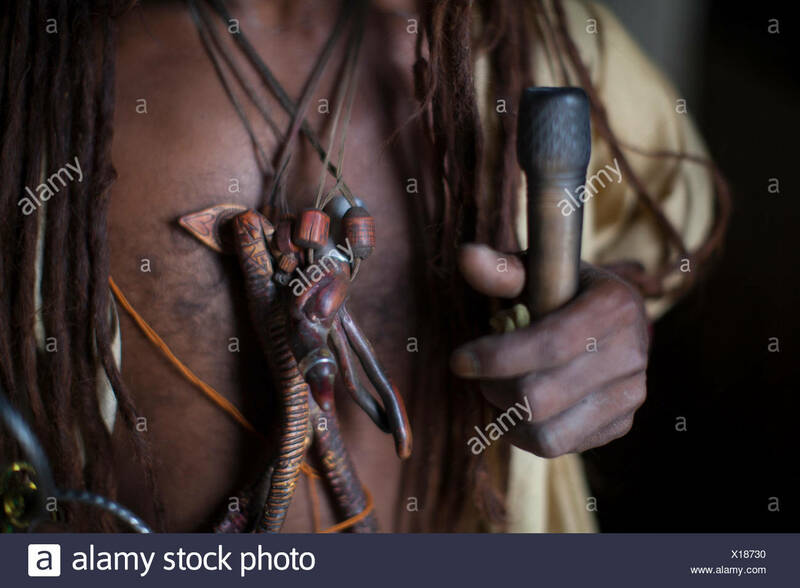 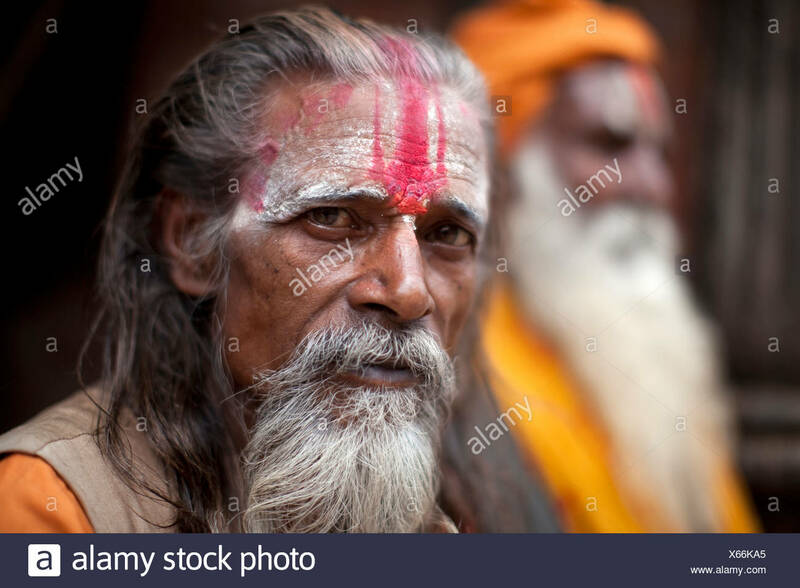 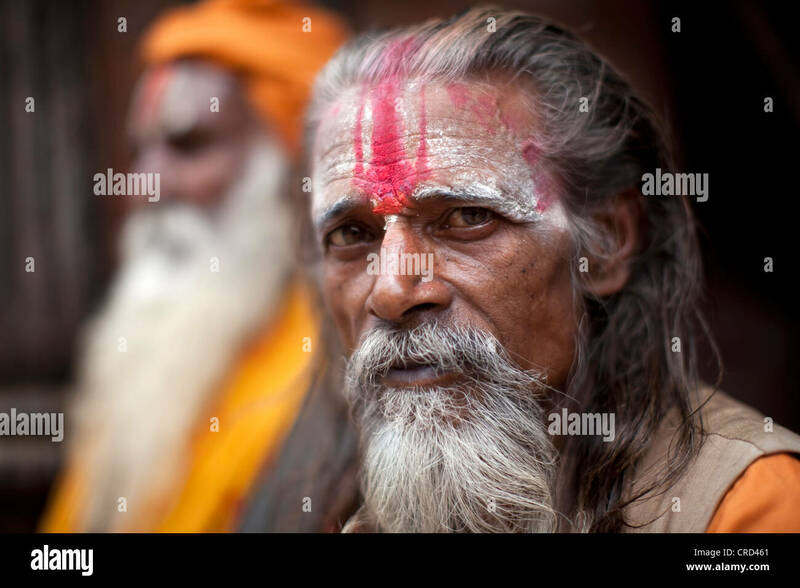 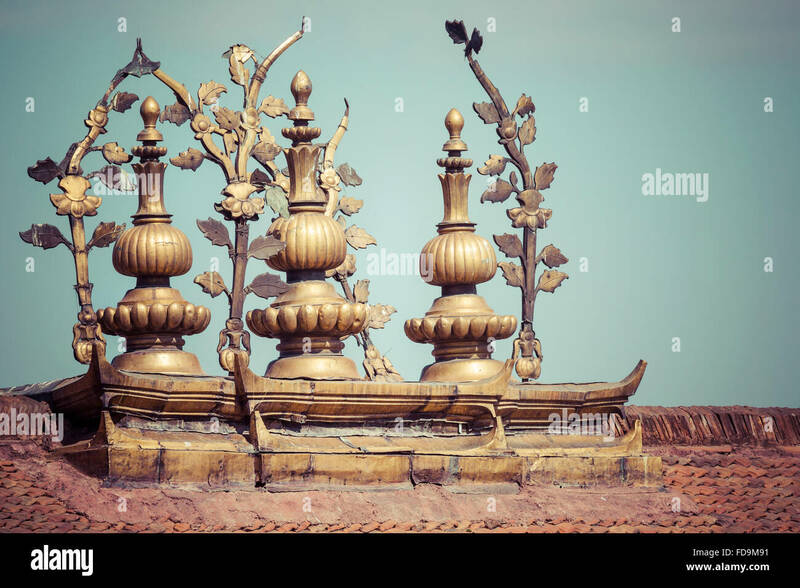 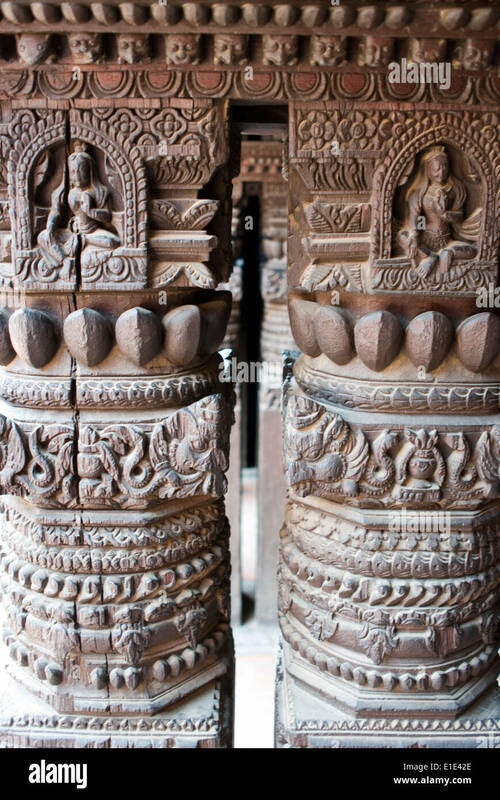 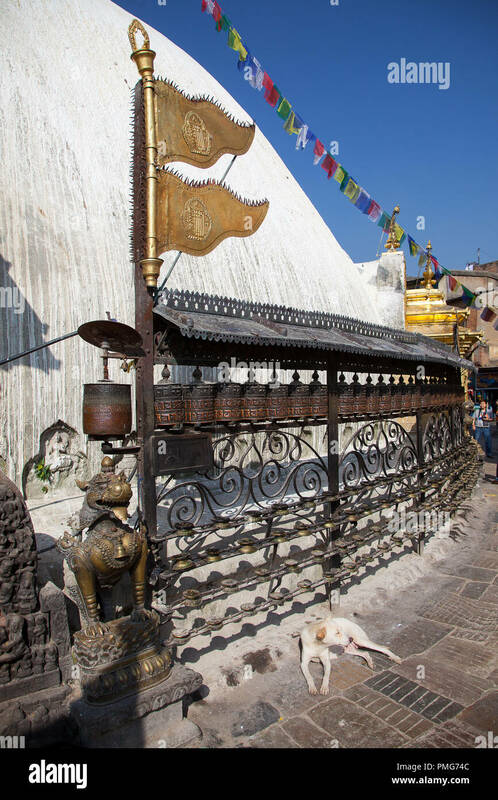 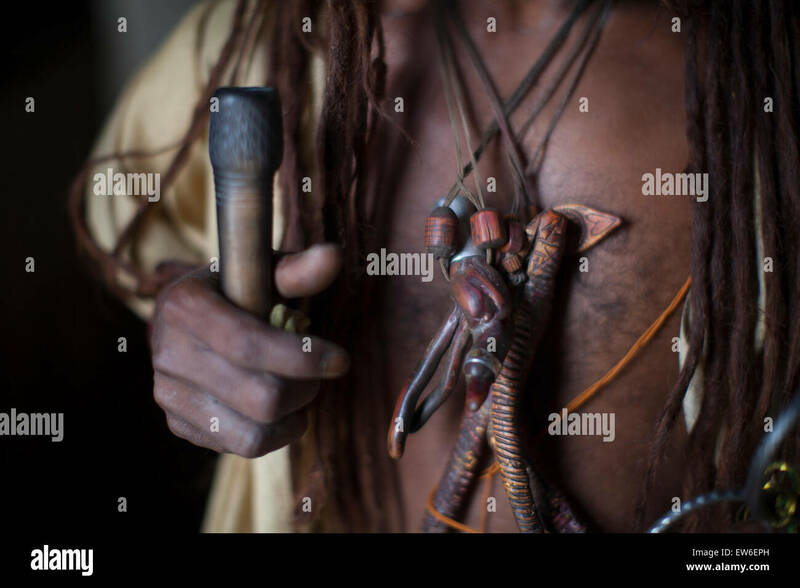 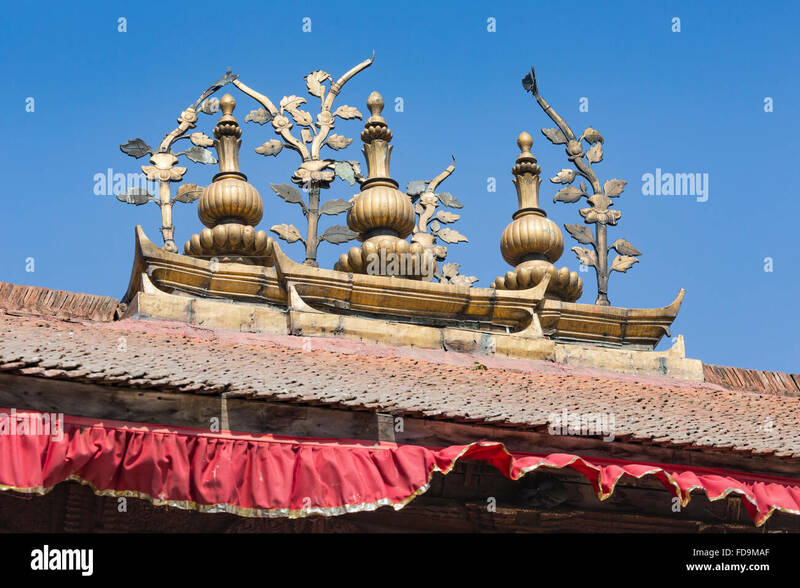 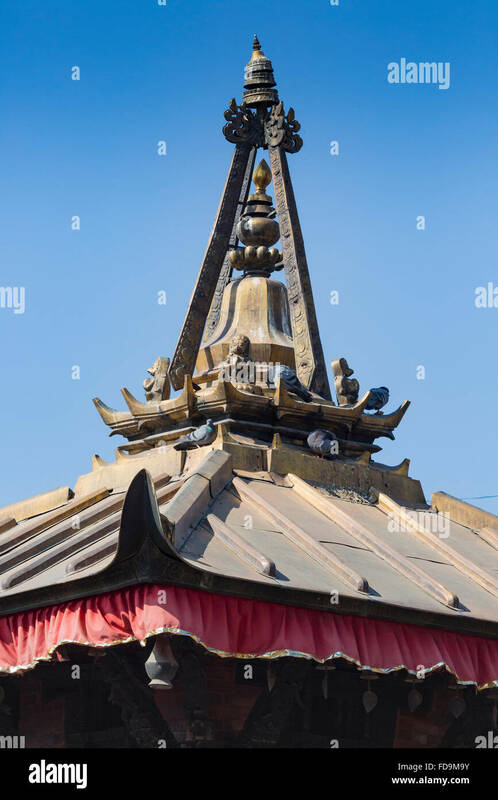 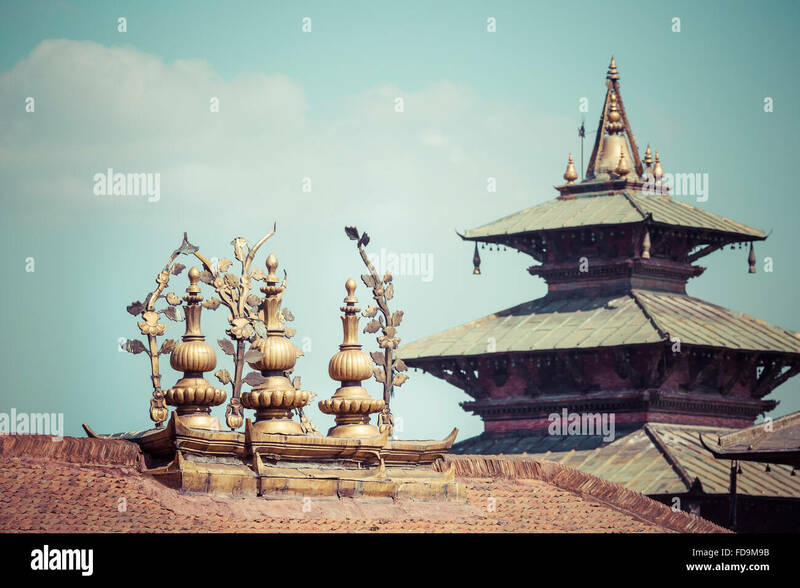 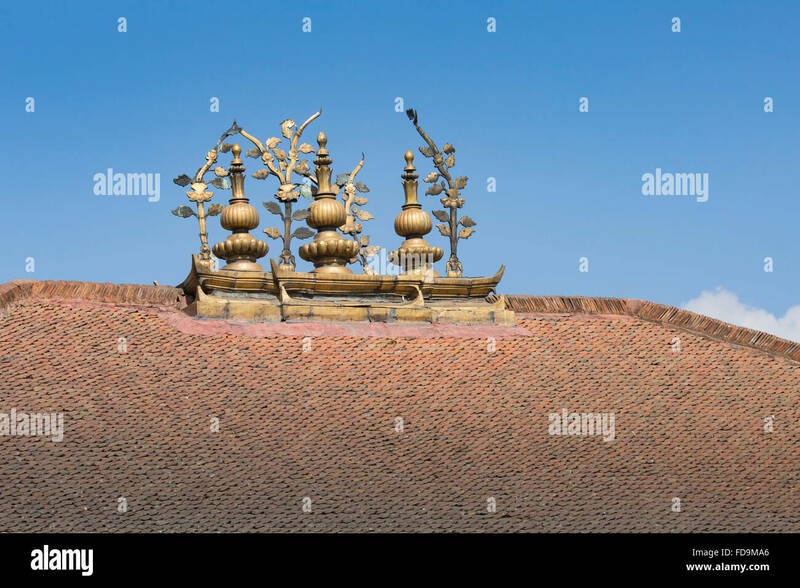 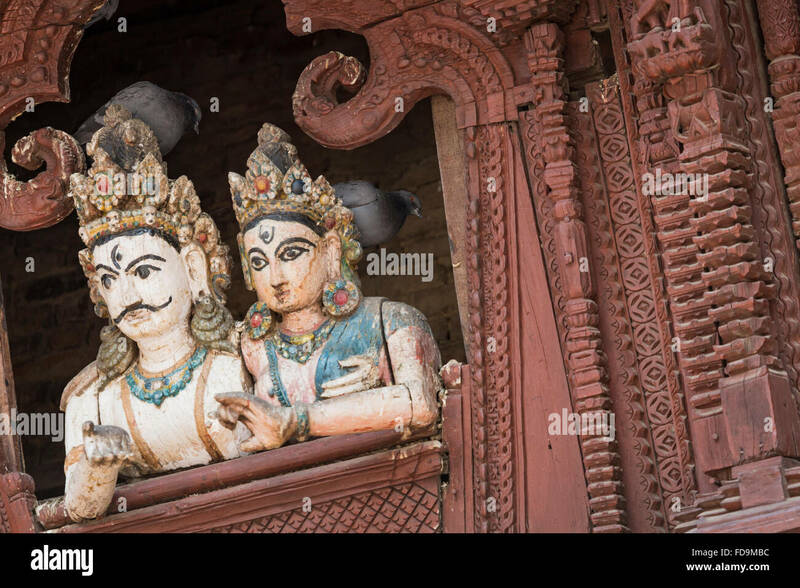 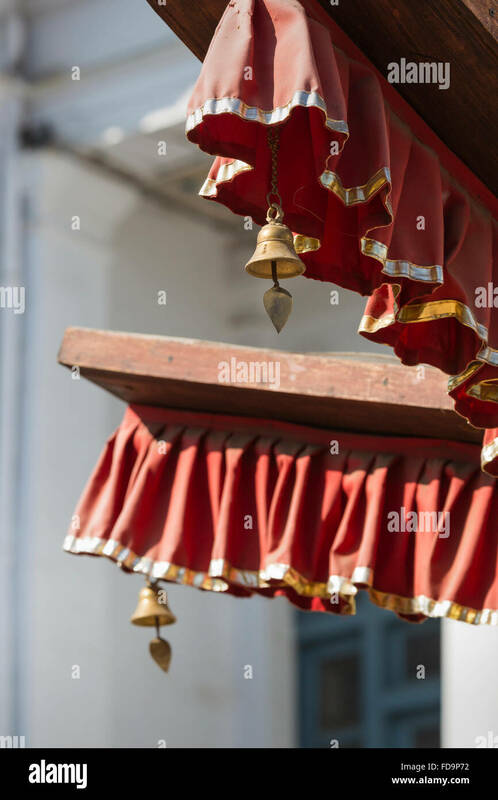 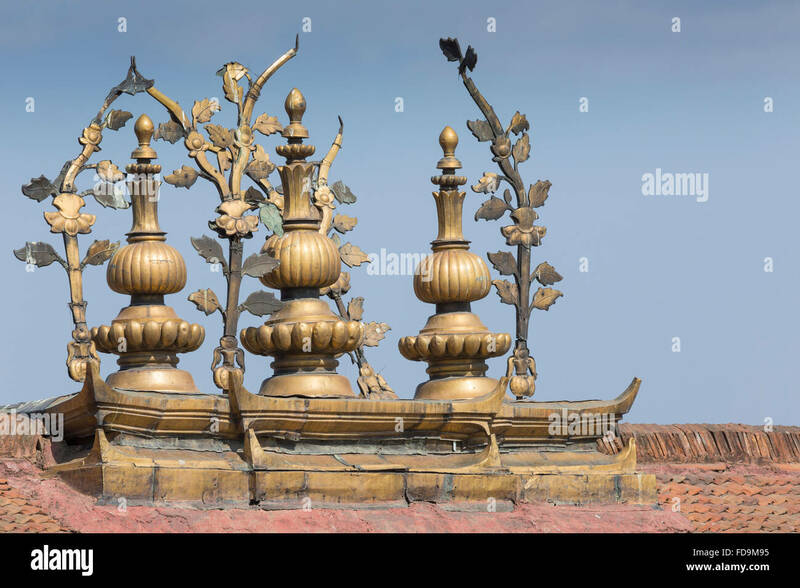 The ornamentation and pipe of a Hindu Sadhu is held in Kathmandu's Pashupatinath Temple in Nepal. 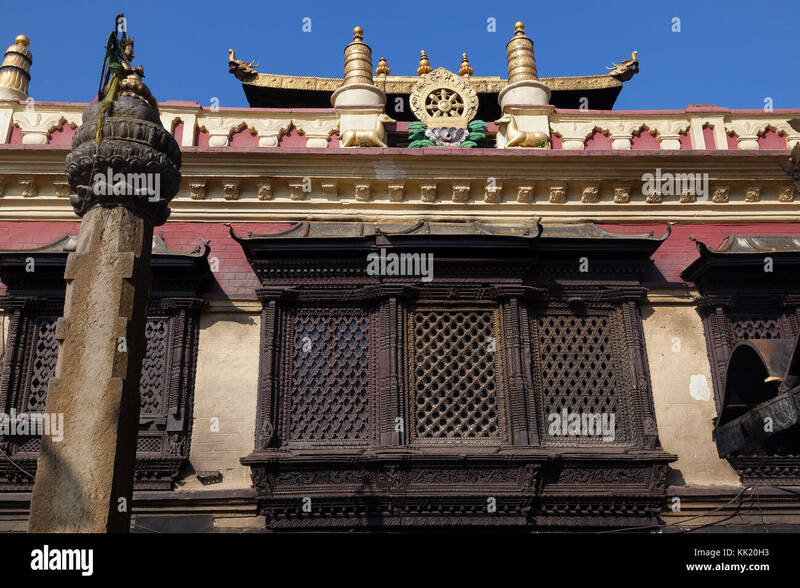 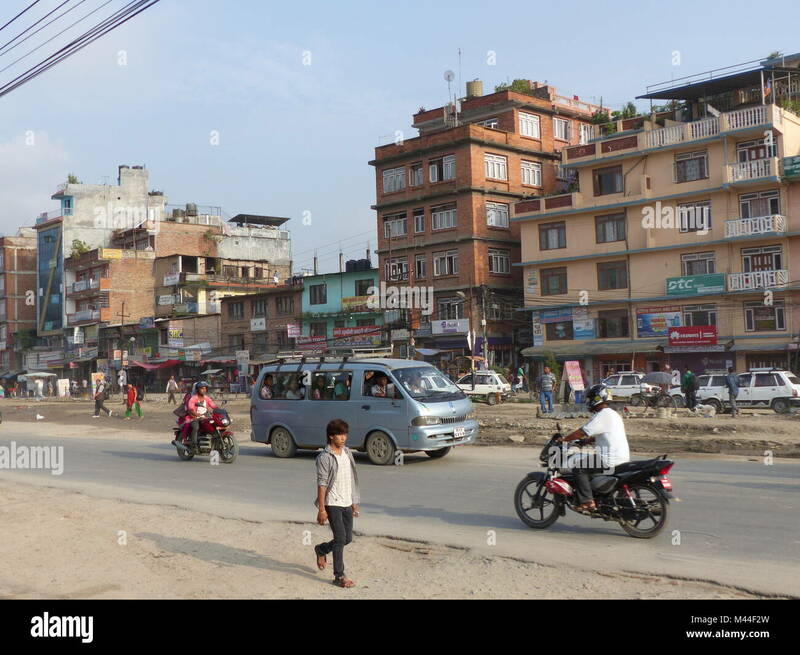 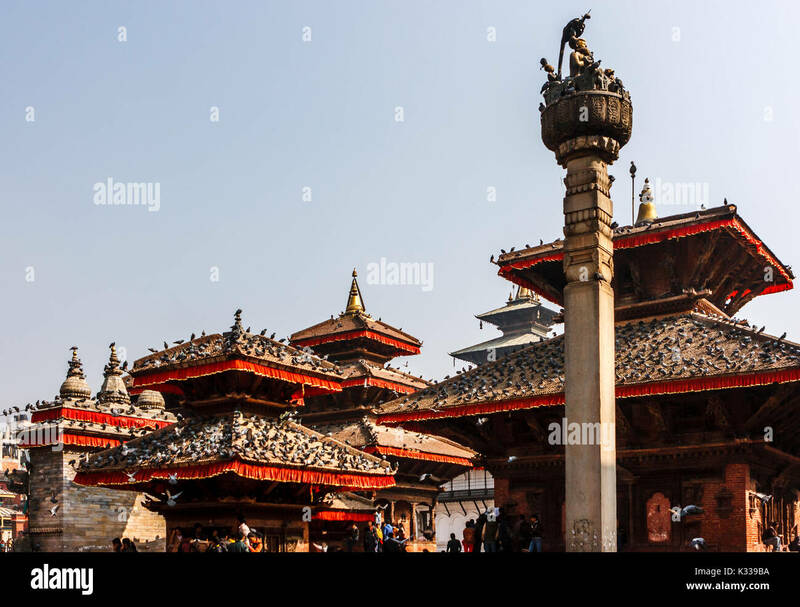 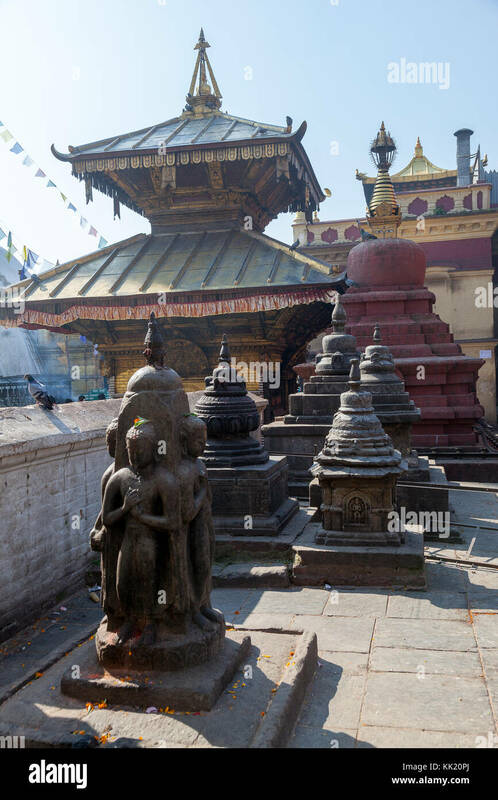 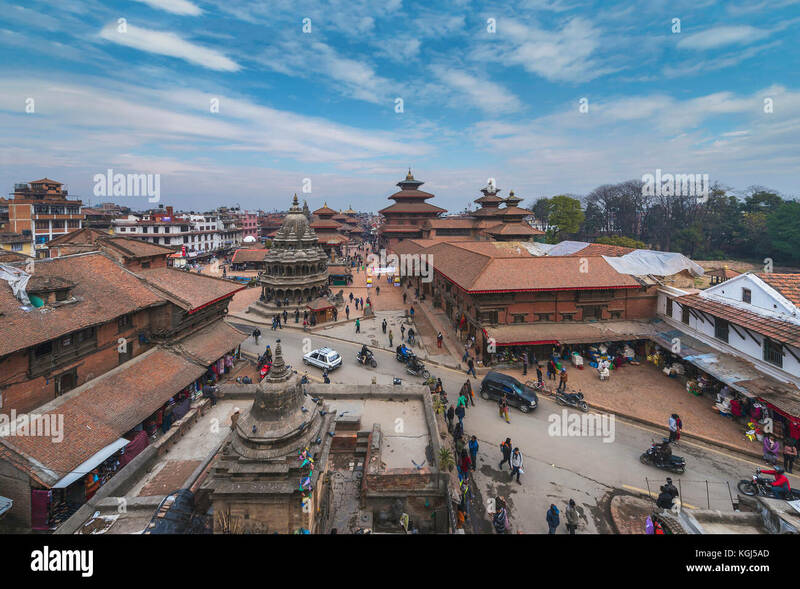 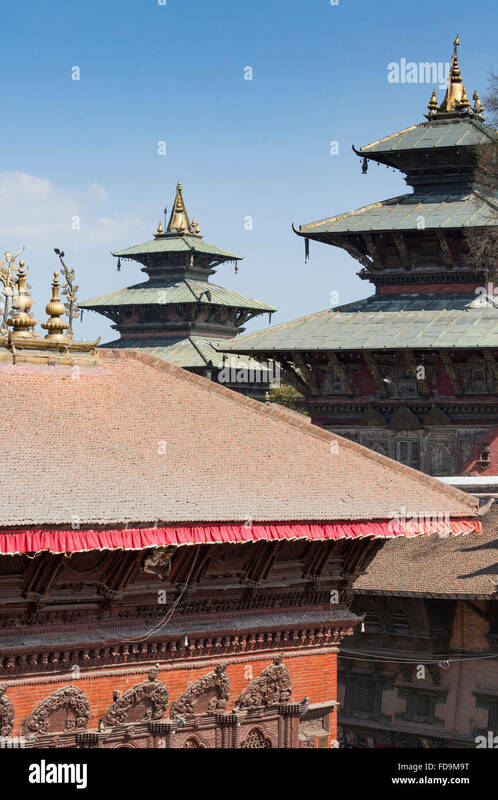 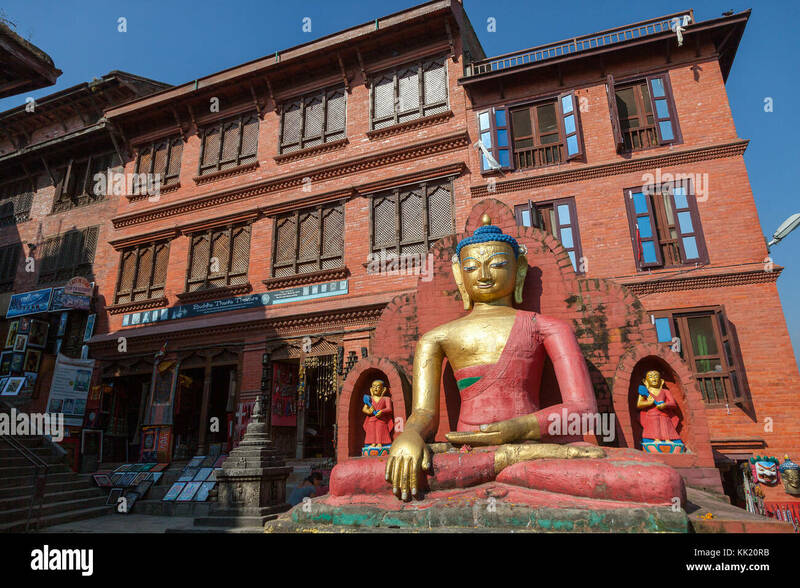 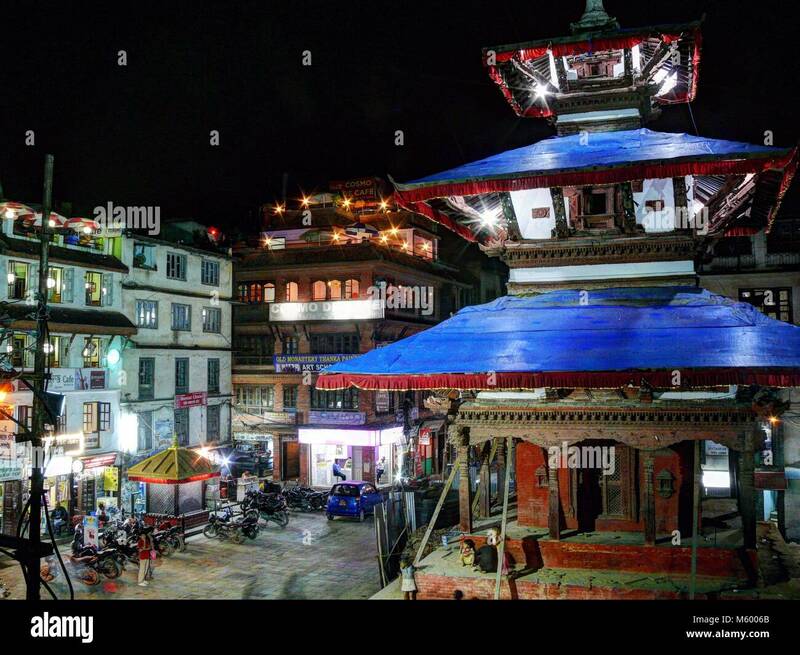 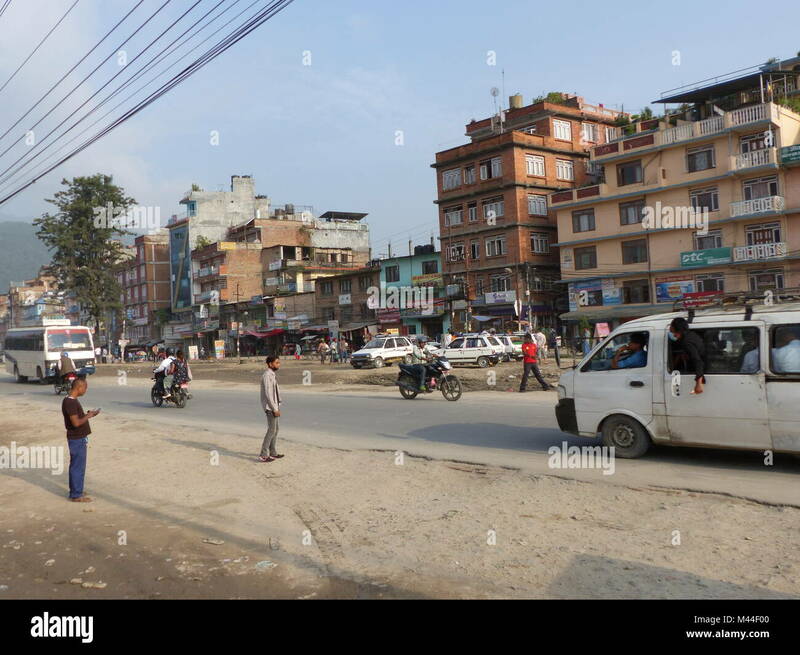 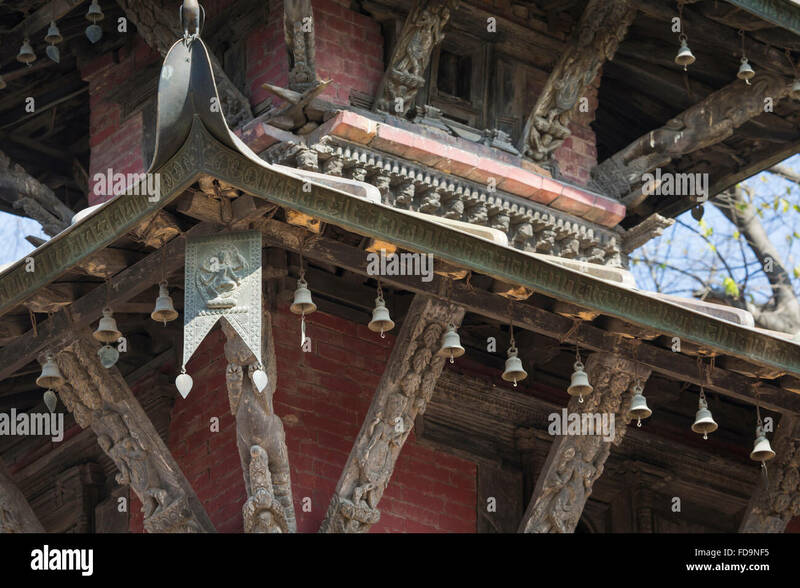 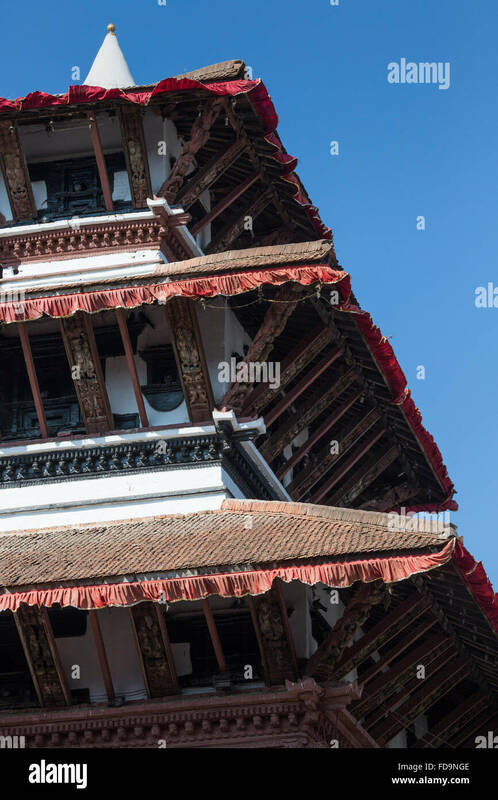 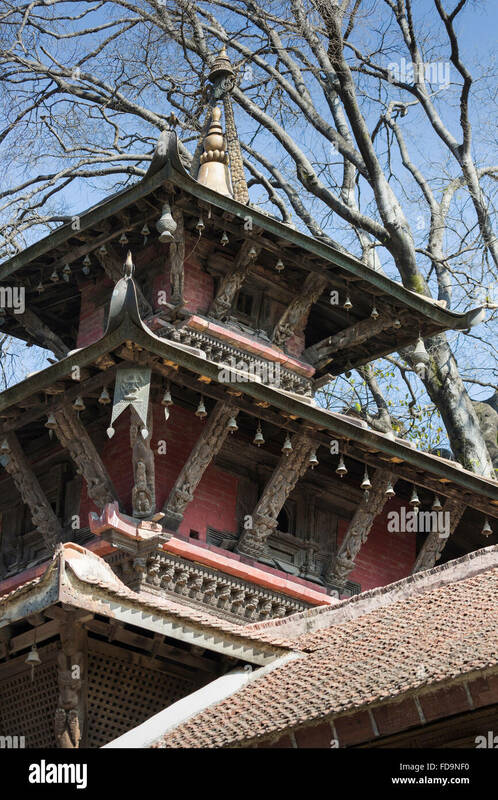 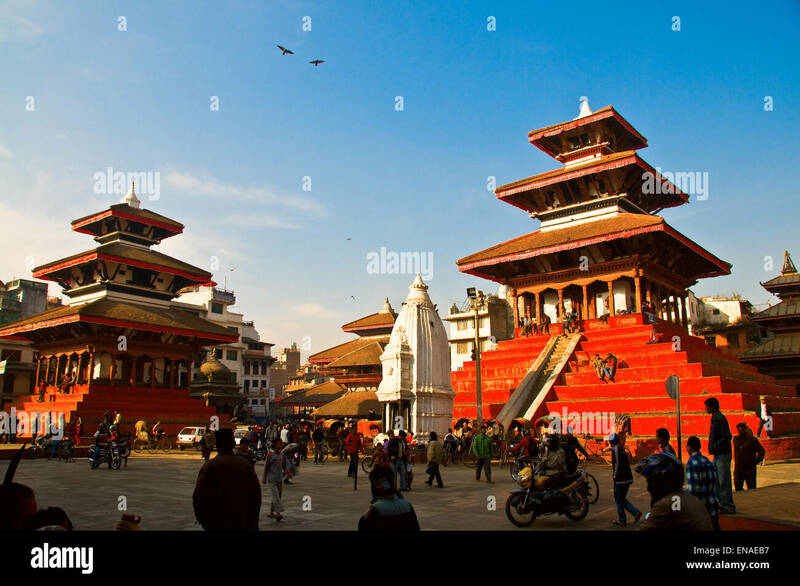 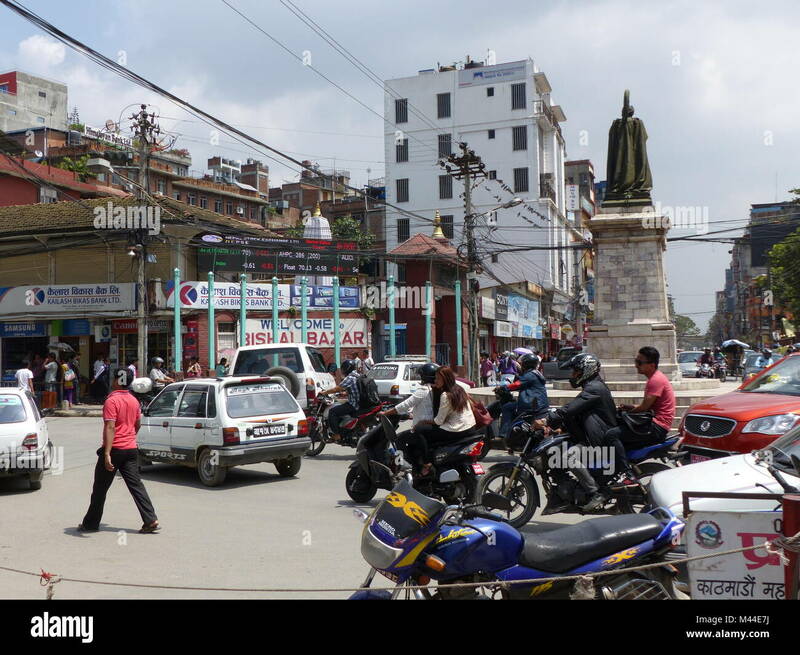 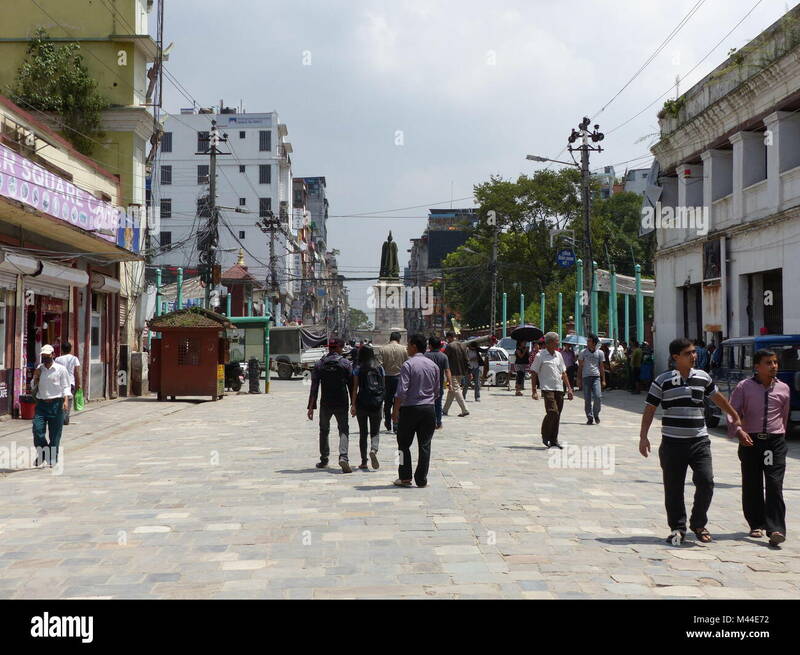 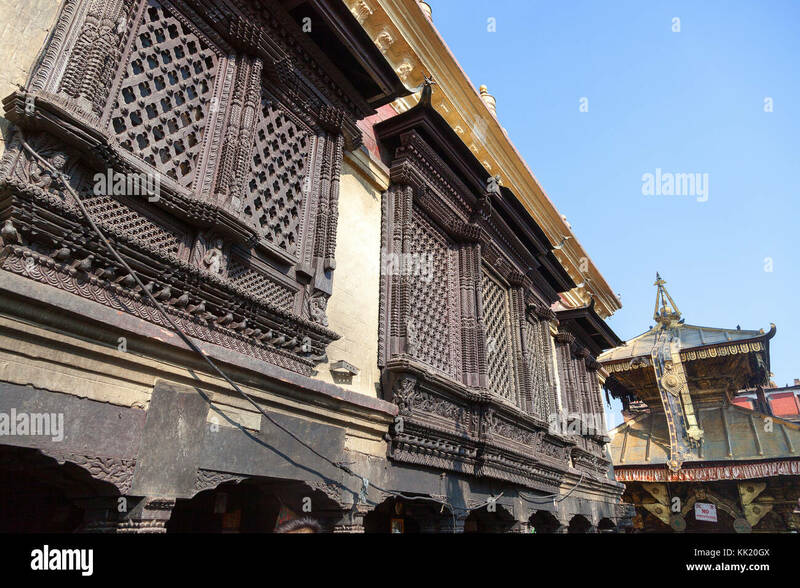 Kathmandu's royal palace, known as the Hanuman Dhoka, was originally founded during the Licchavi period 4th to 8th centuries AD. 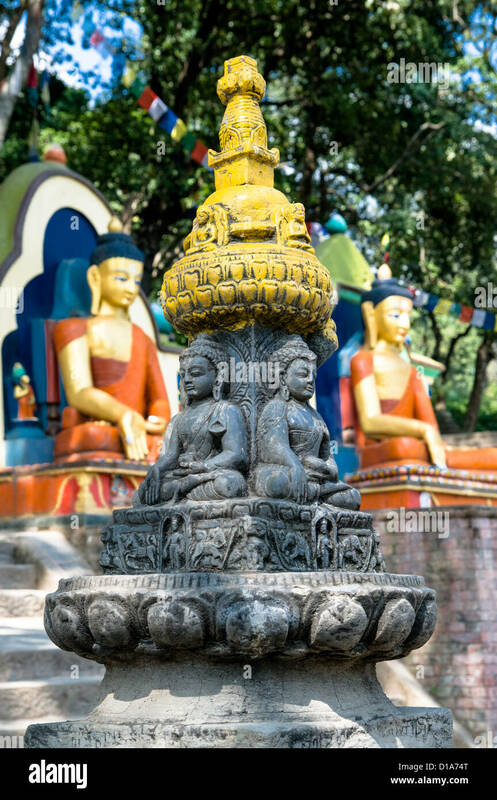 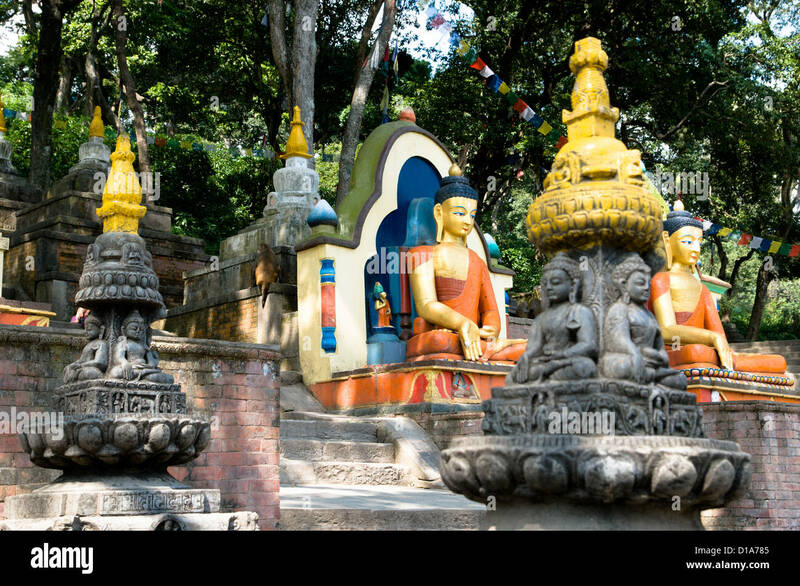 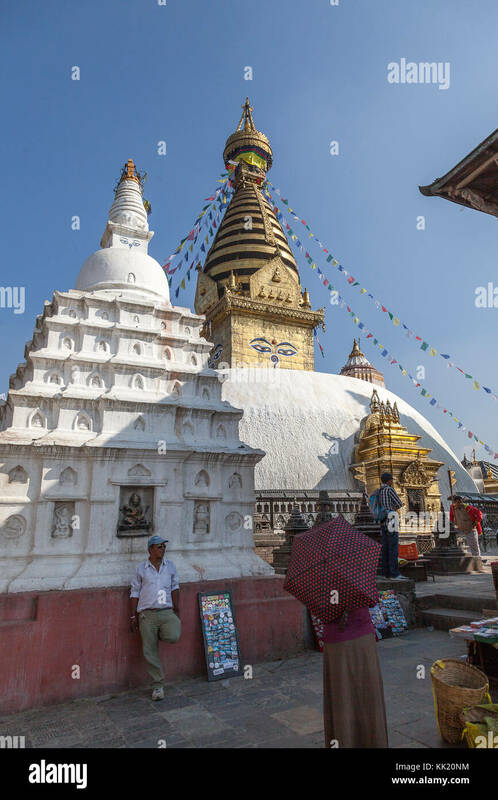 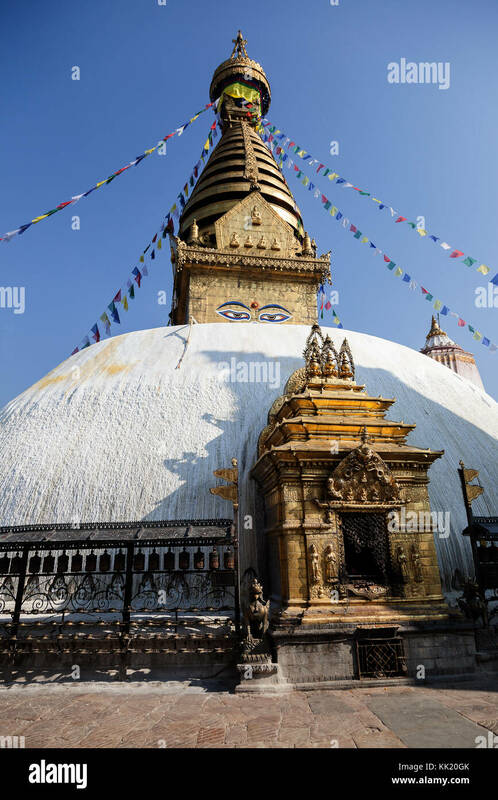 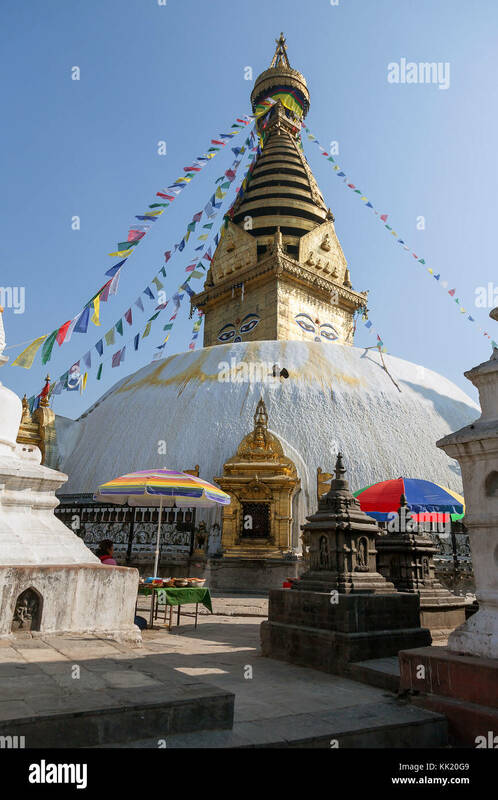 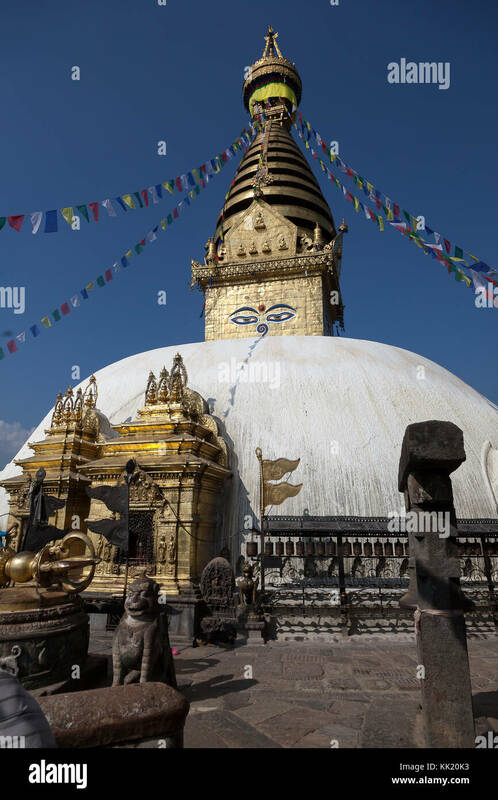 Swayambhunath stupa, Kathmandu's Monkey Temple, Nepal. 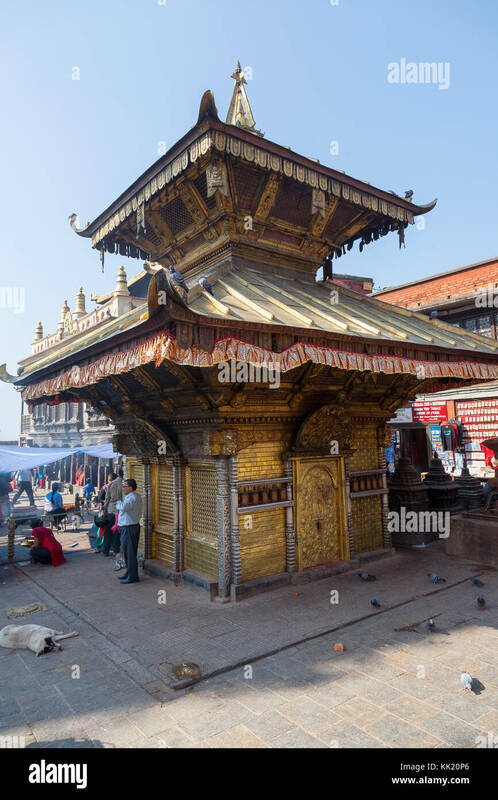 Kathmandu's royal palace, known as the Hanuman Dhoka, was originally founded during the Licchavi period (4th to 8th centuries AD). 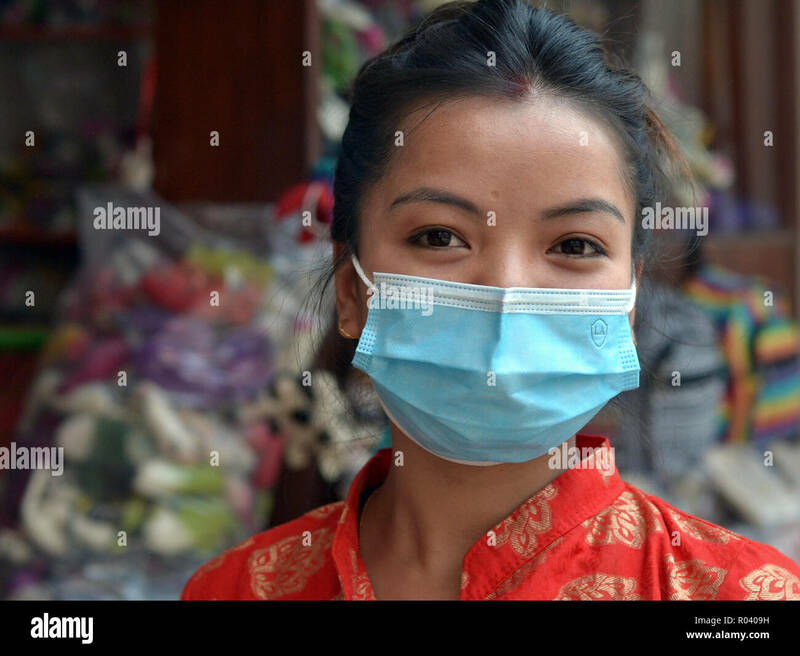 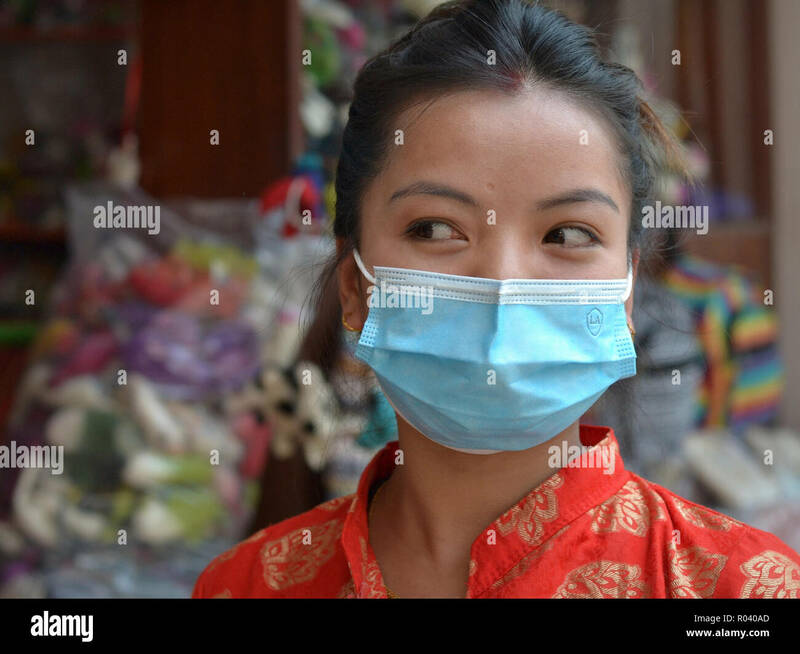 Young Nepali woman with beautiful eyes wears a light-blue disposable surgical earlobe face mask to protect herself against Kathmandu's air pollution. 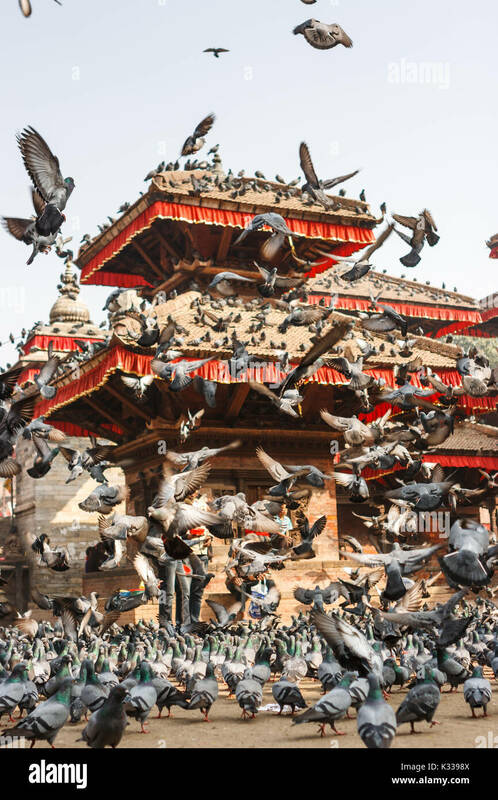 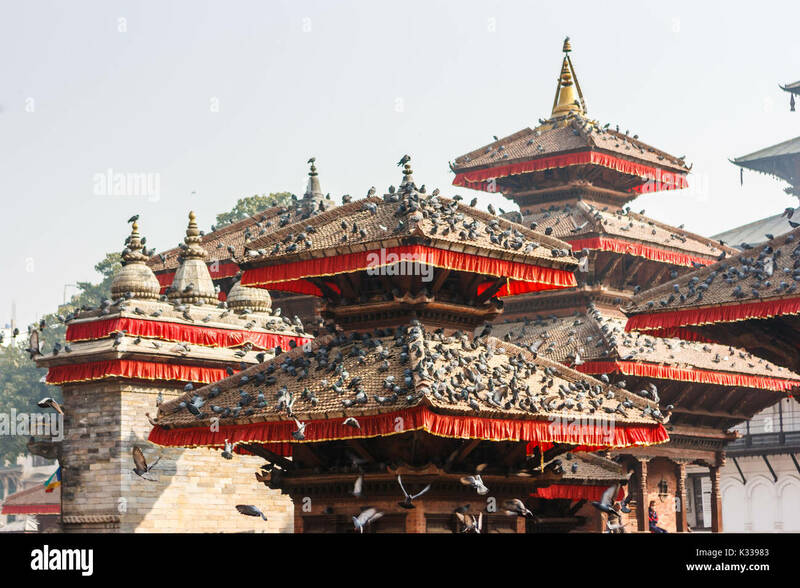 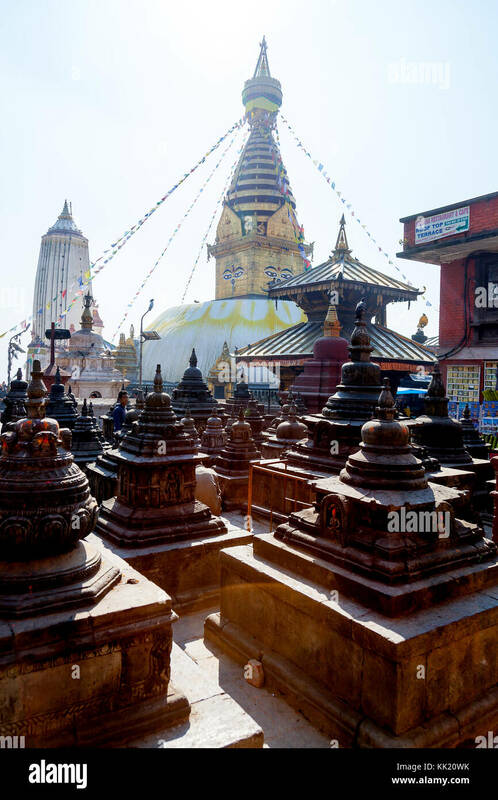 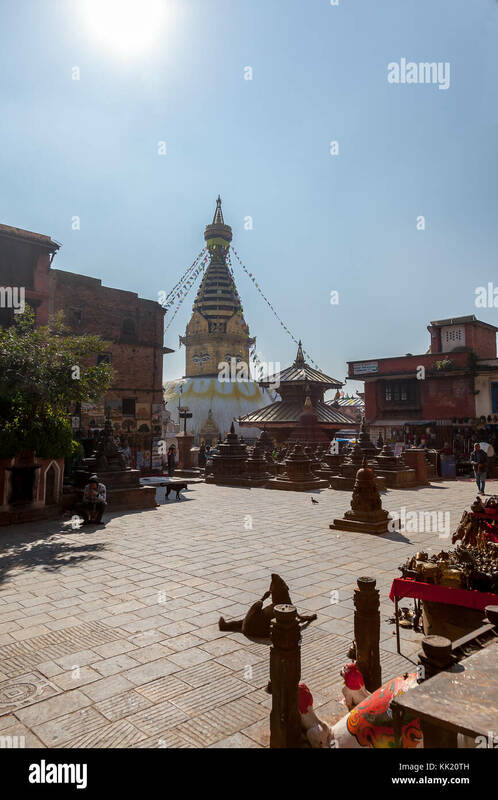 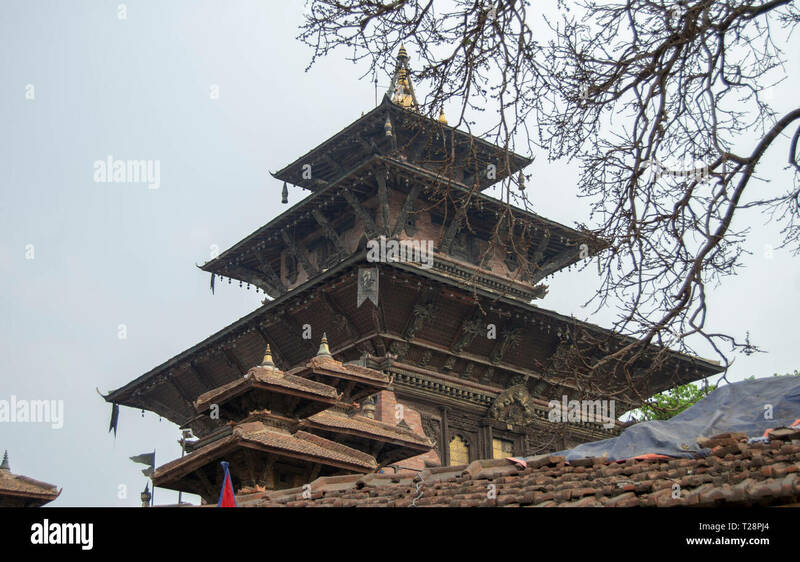 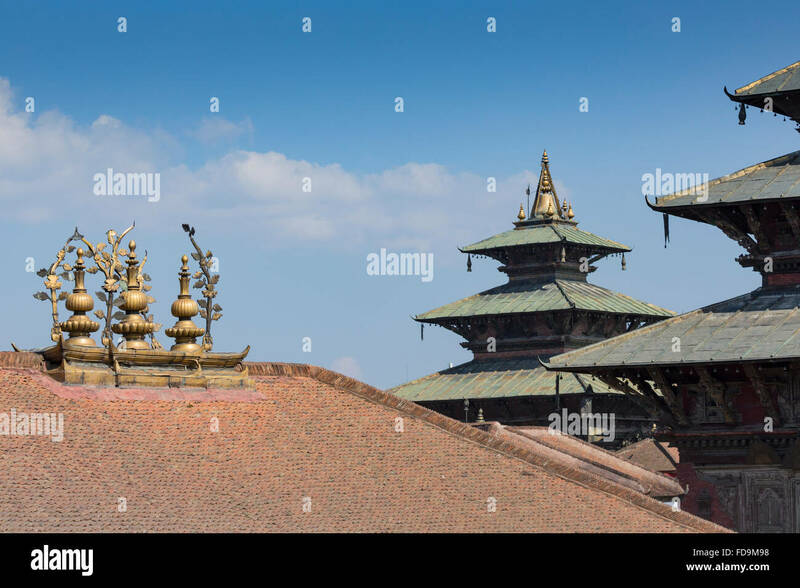 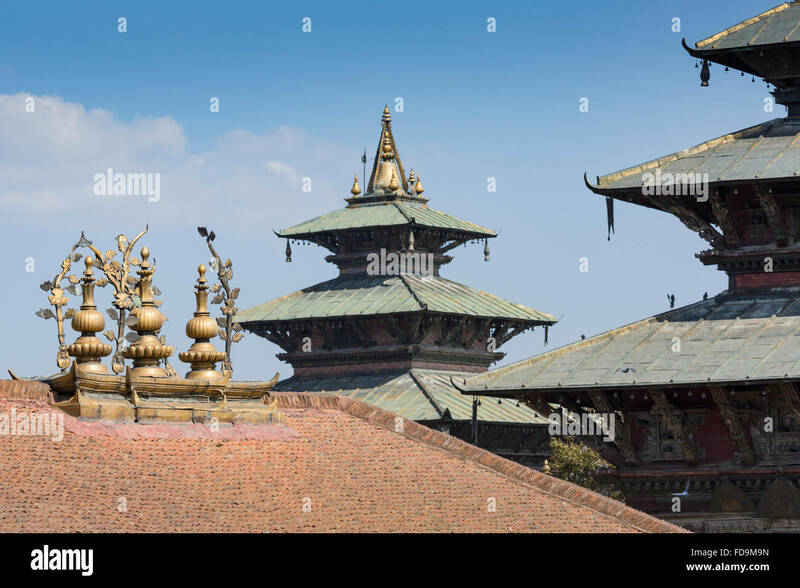 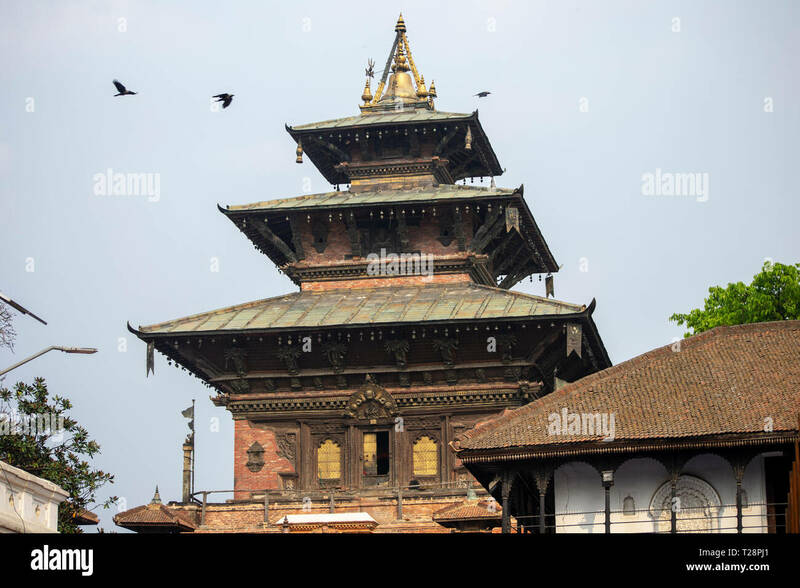 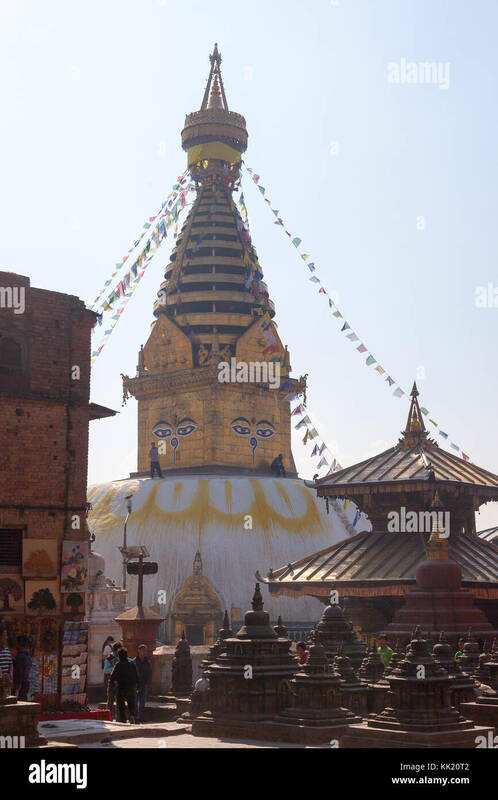 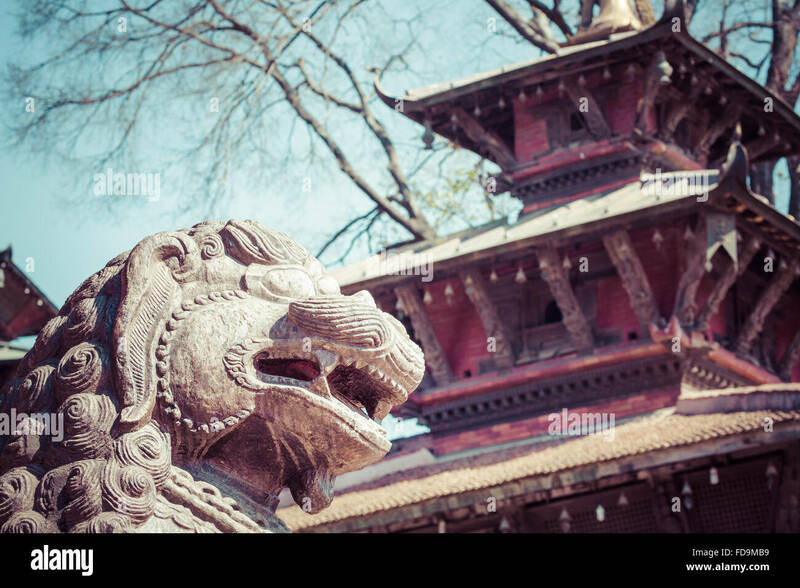 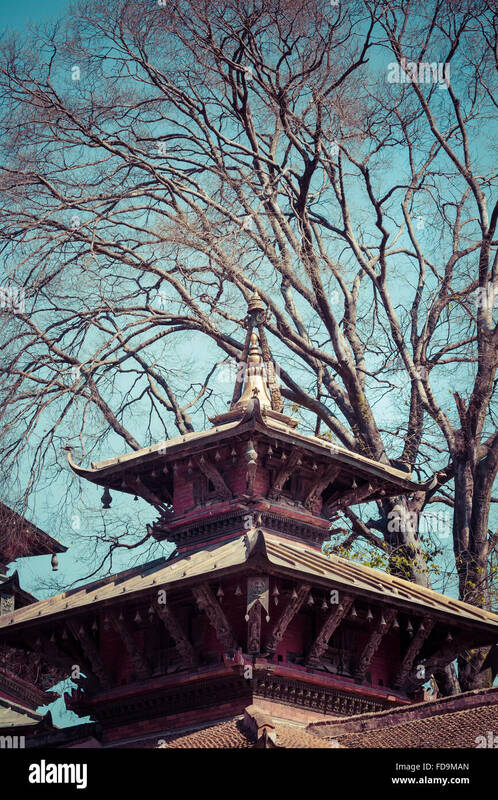 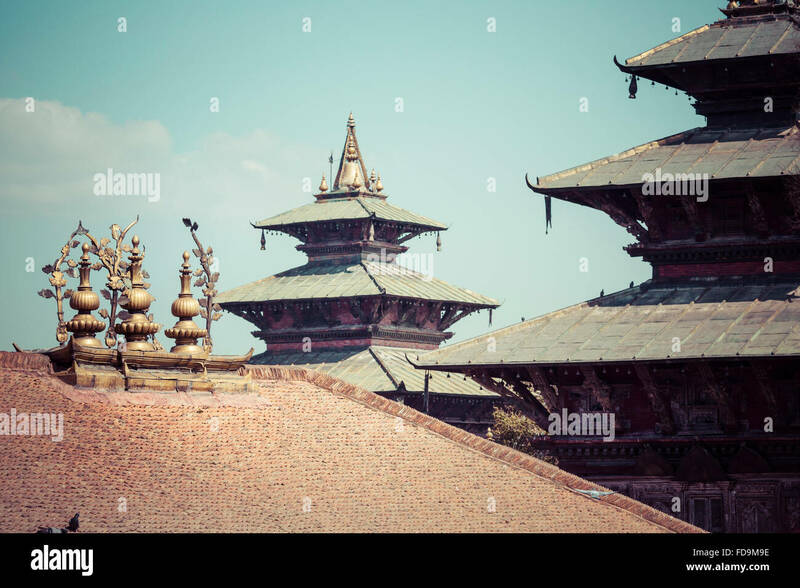 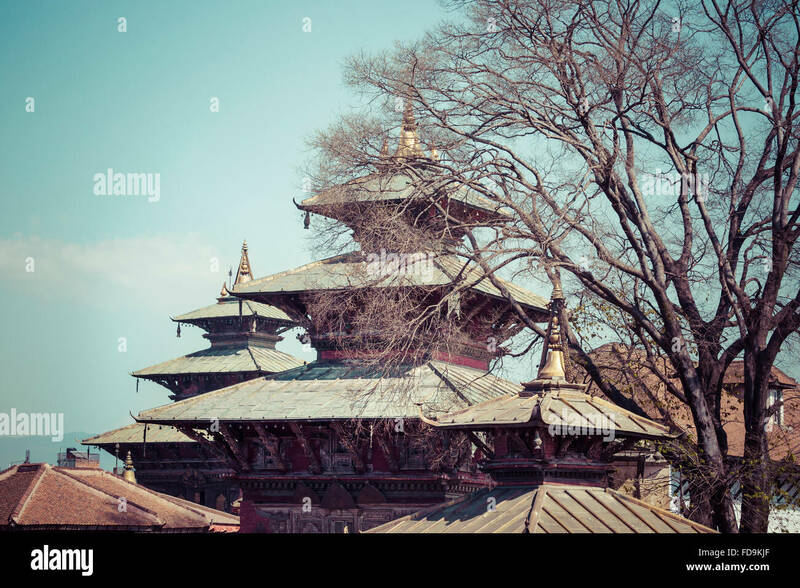 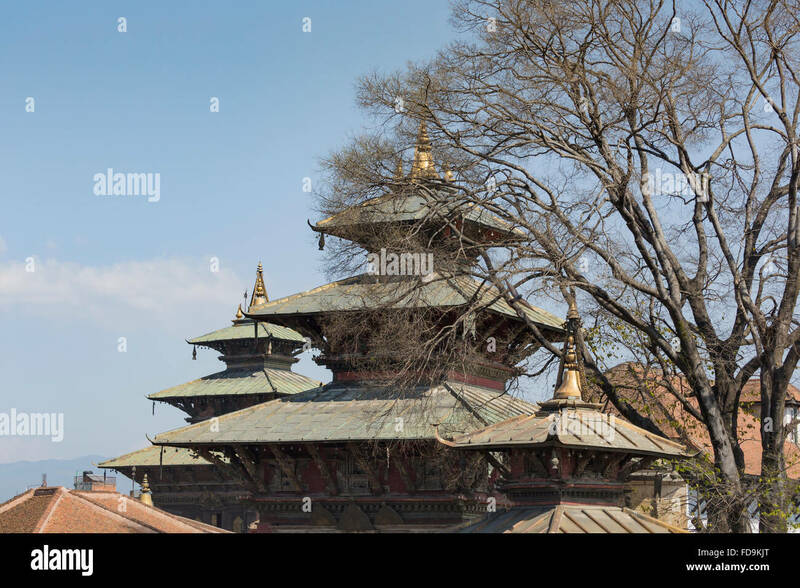 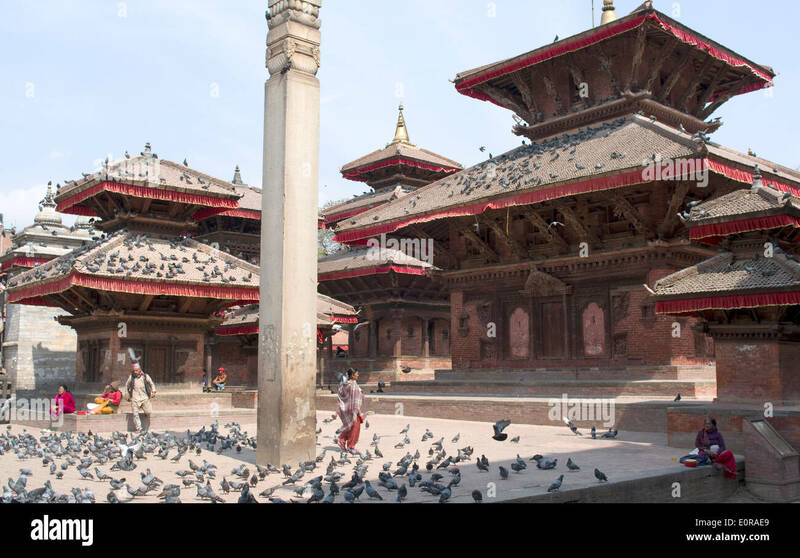 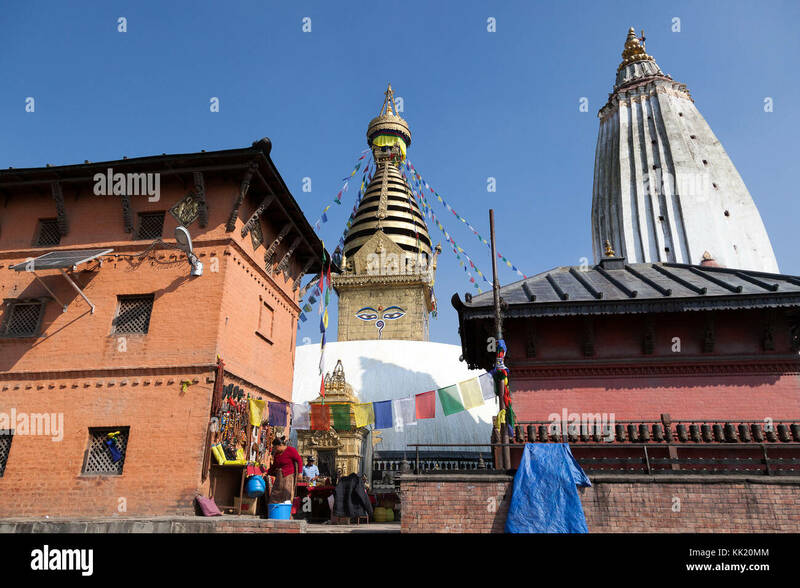 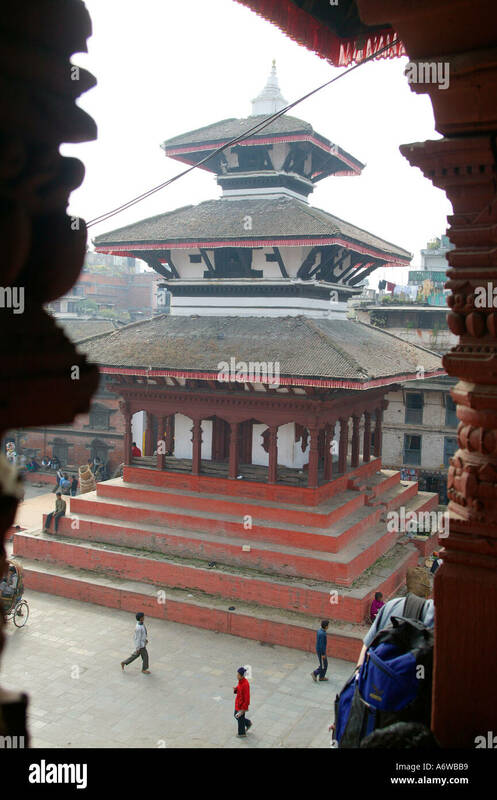 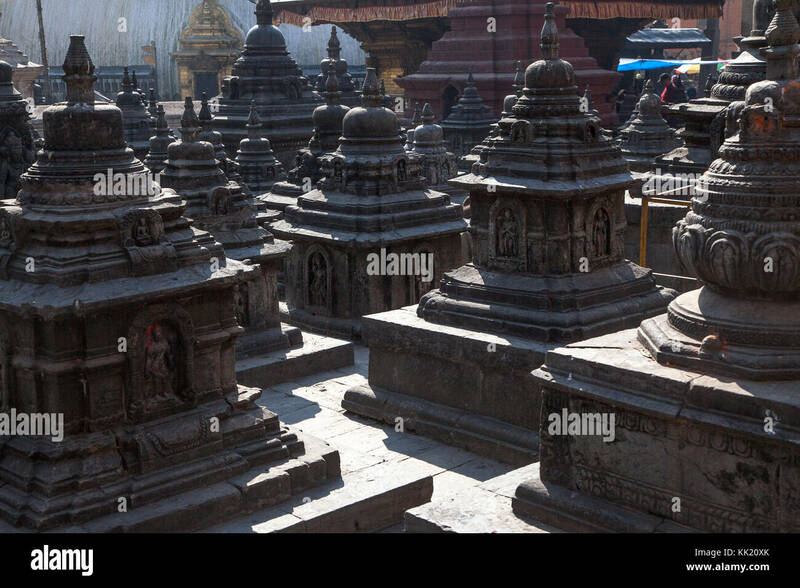 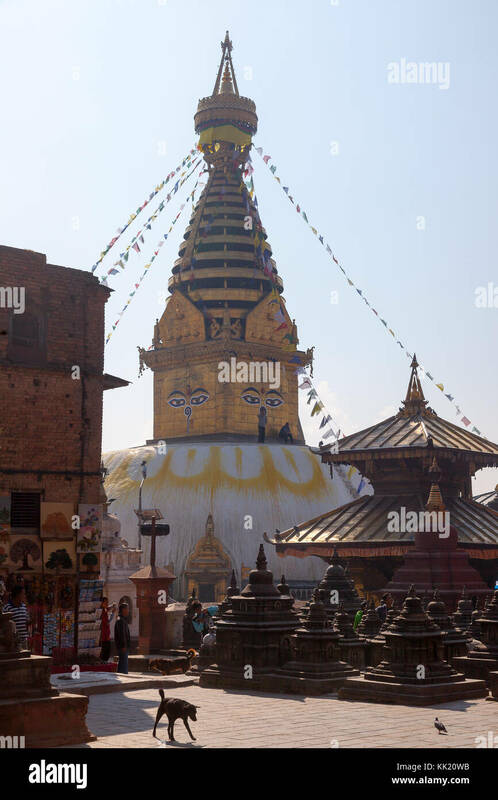 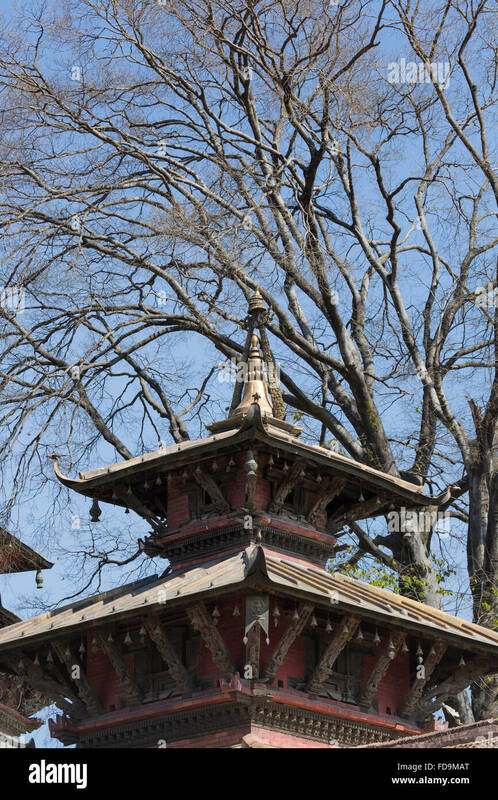 Kathmandu's historic Taleju temple in Durbar Square. 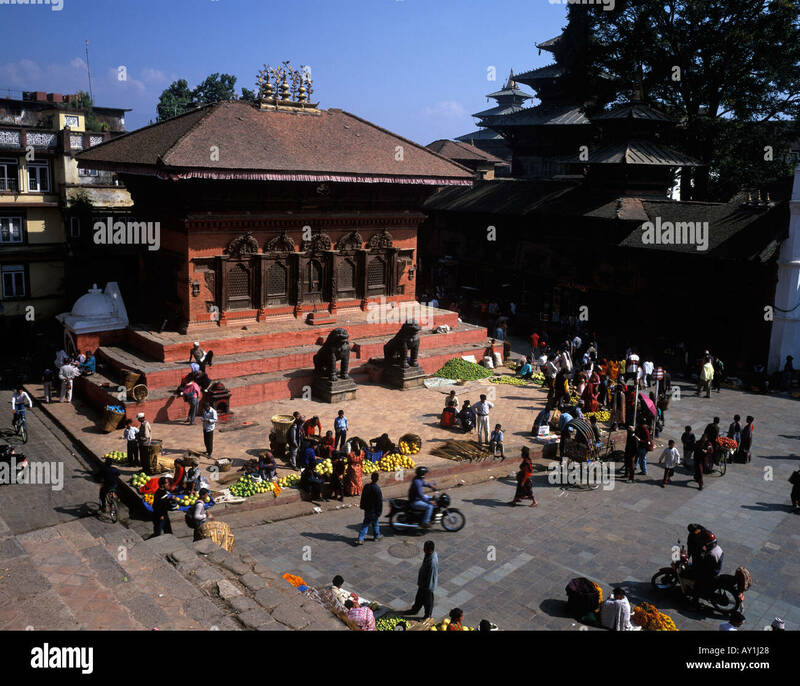 Stitched panorama, infra red, sepia toned. 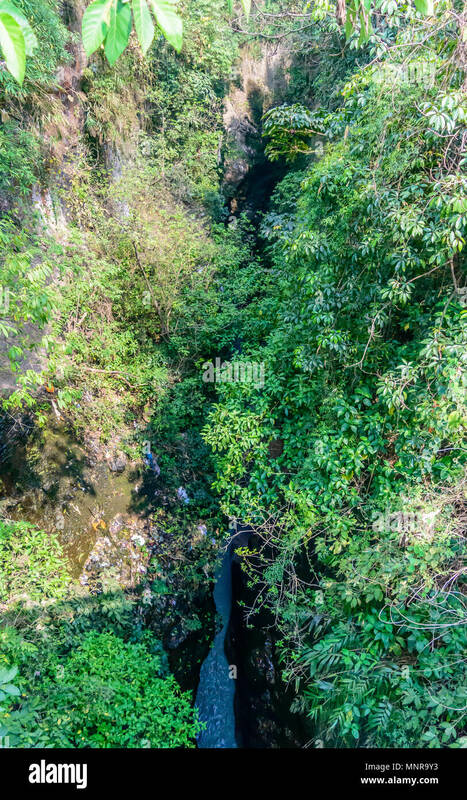 A gorge is a deep channel formed by a river that has eroded the earth's crust over millions of years. 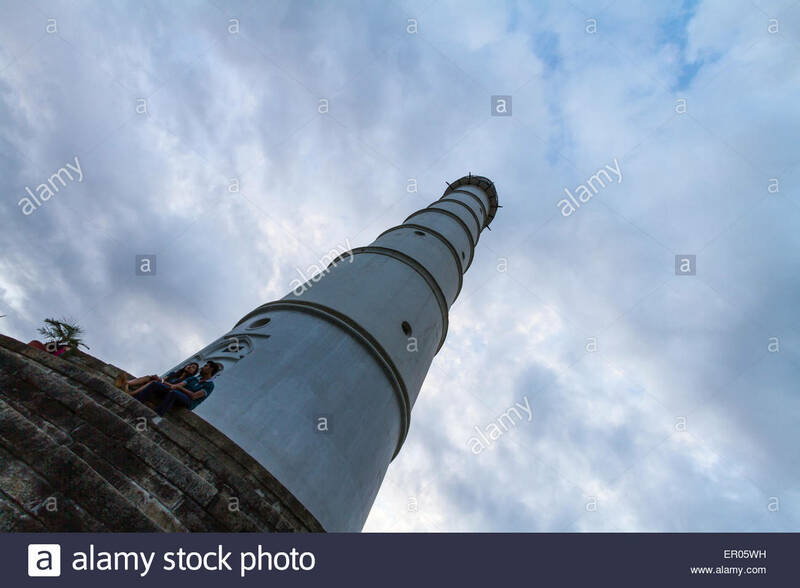 This George is large and visible from top. 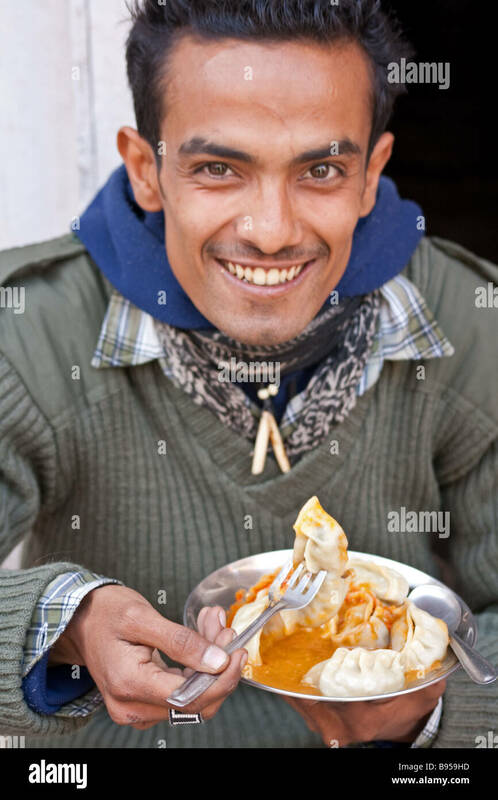 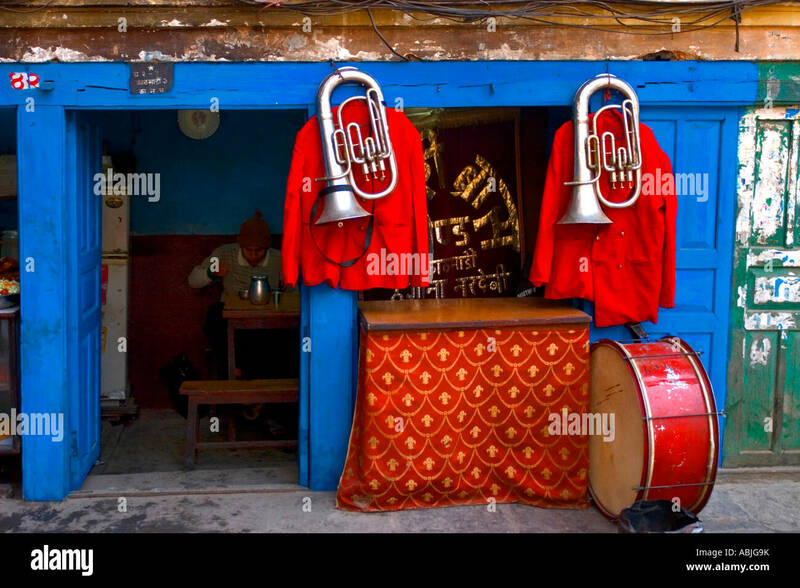 A wedding band musician takes a break in a traditional tea & curry shop in Durbar Square, Kathmandu’s old town.